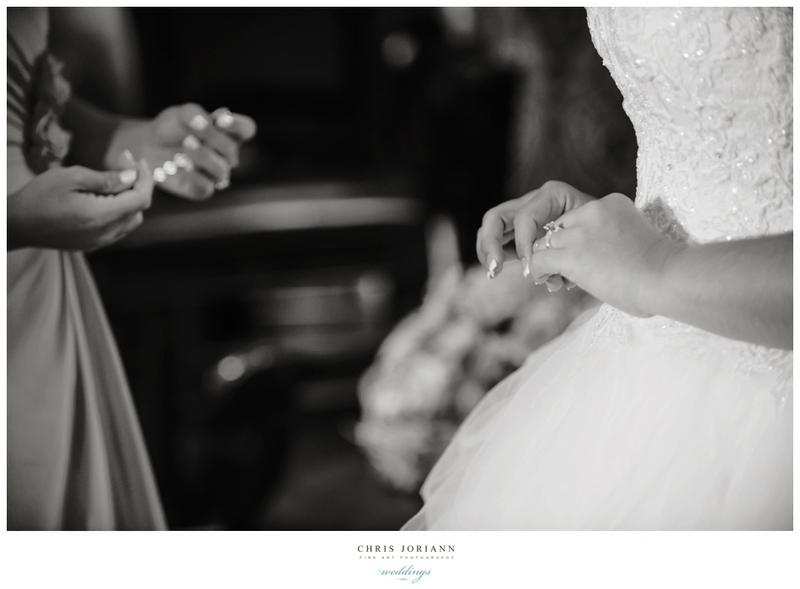 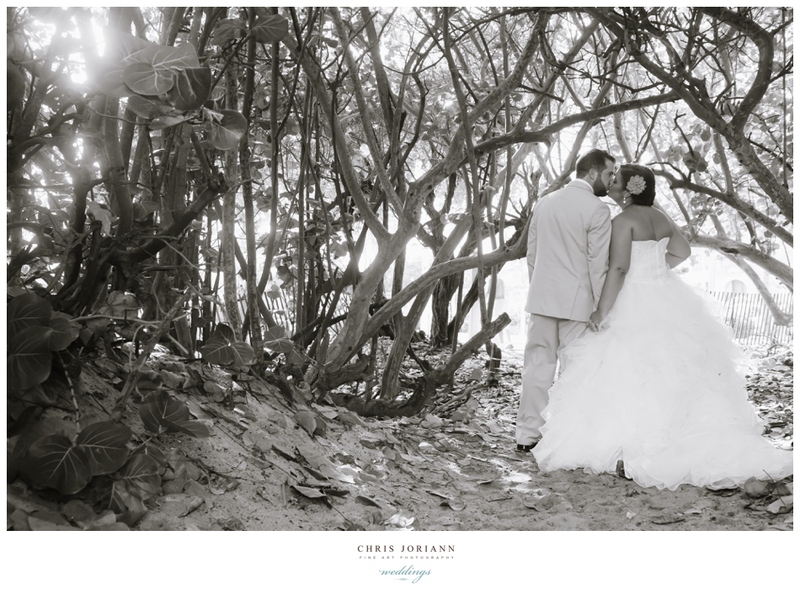 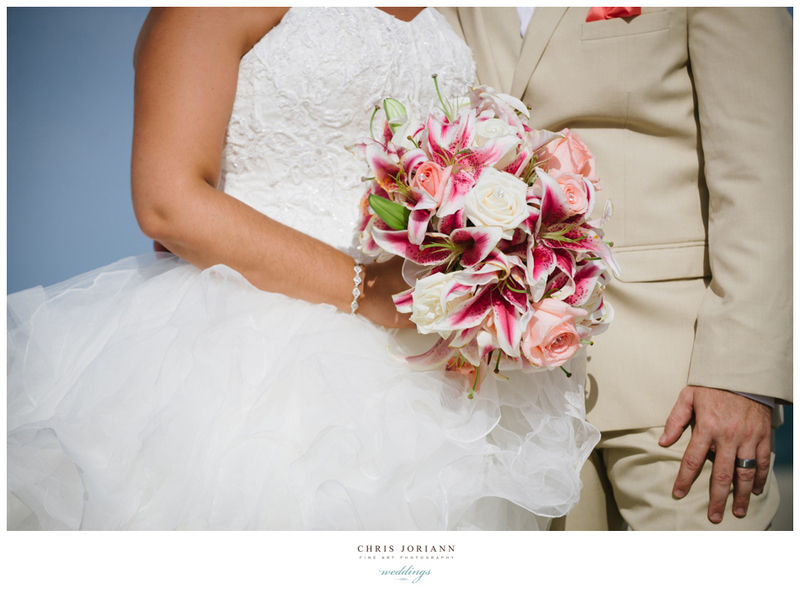 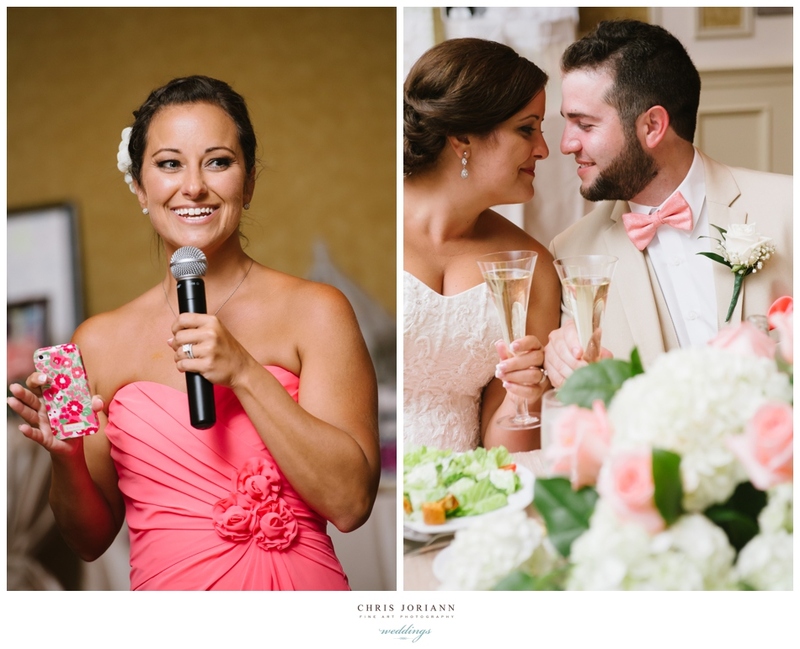 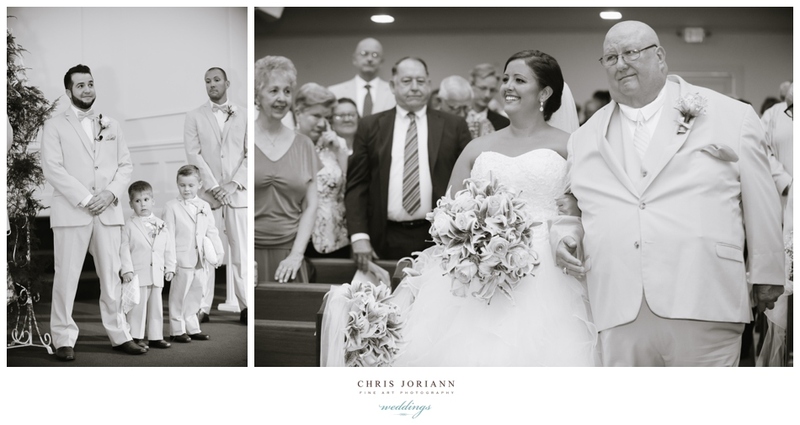 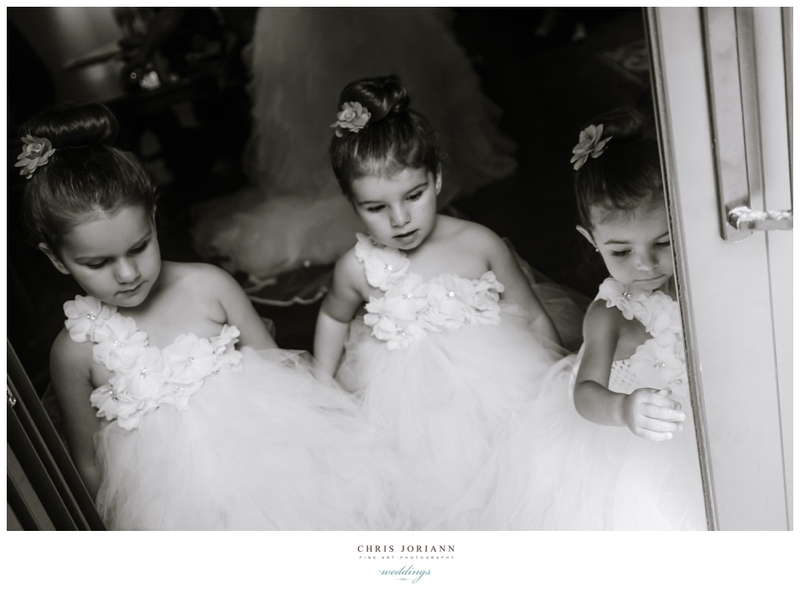 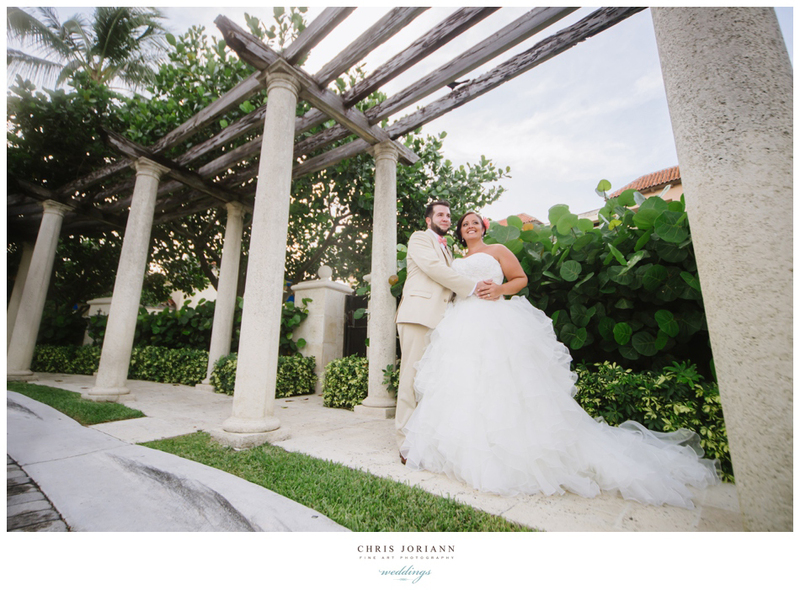 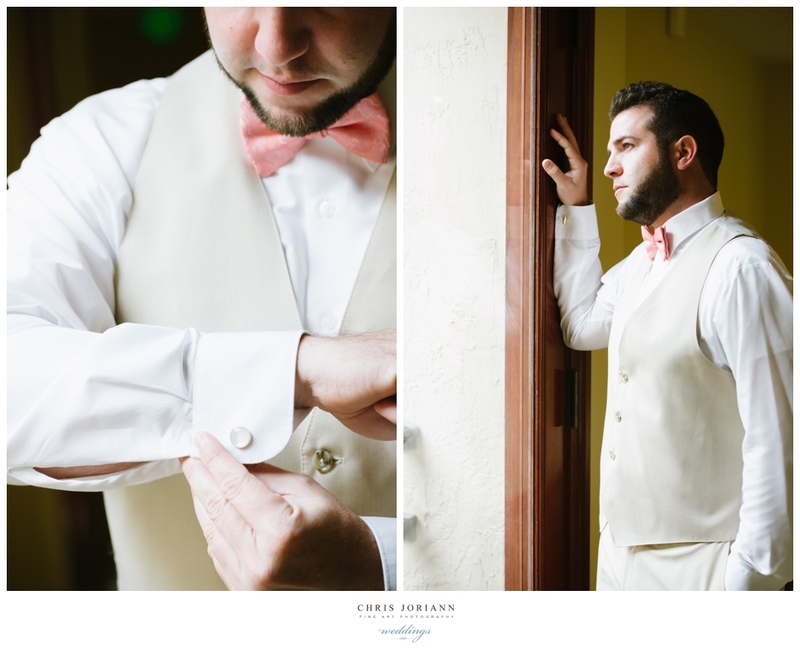 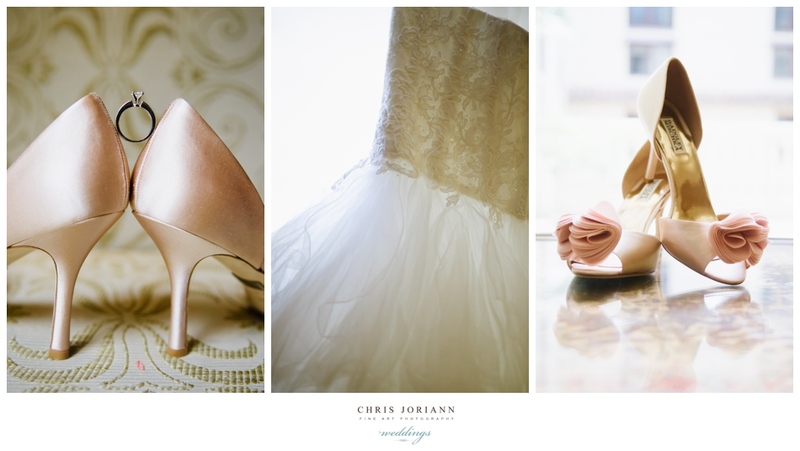 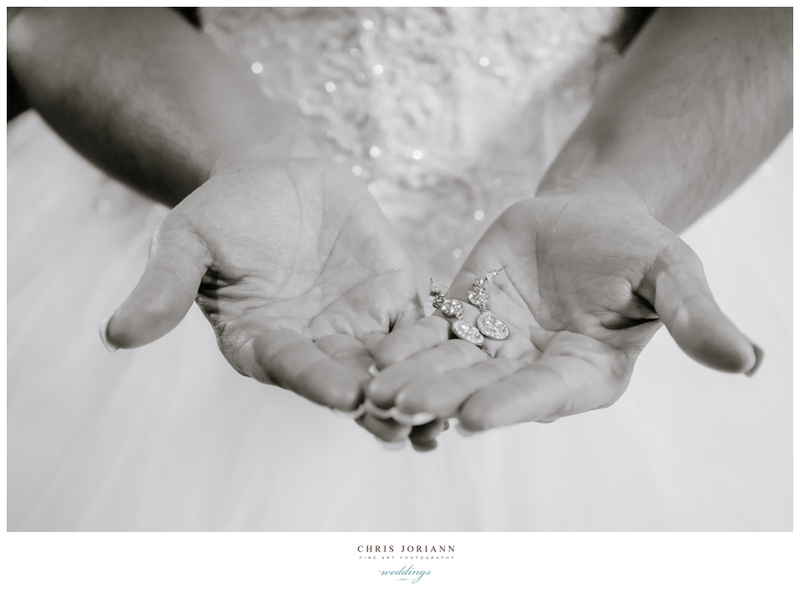 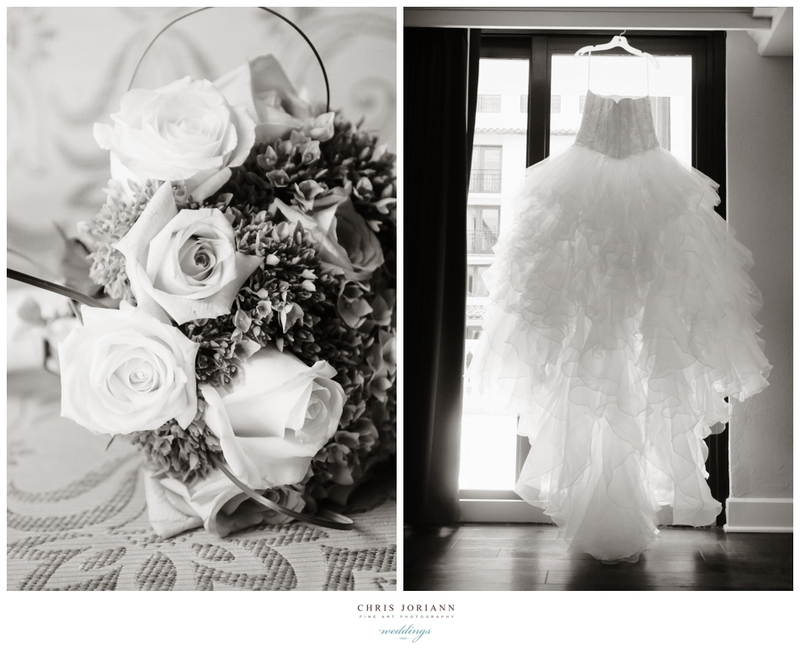 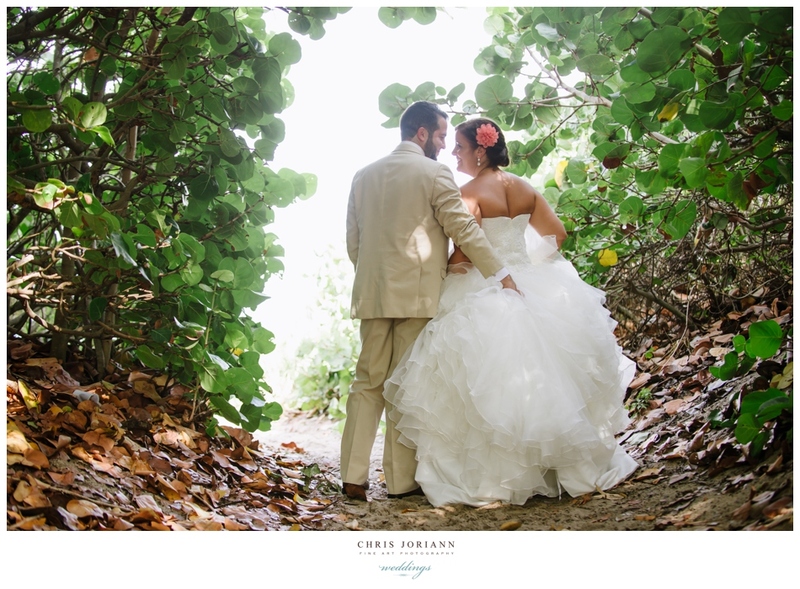 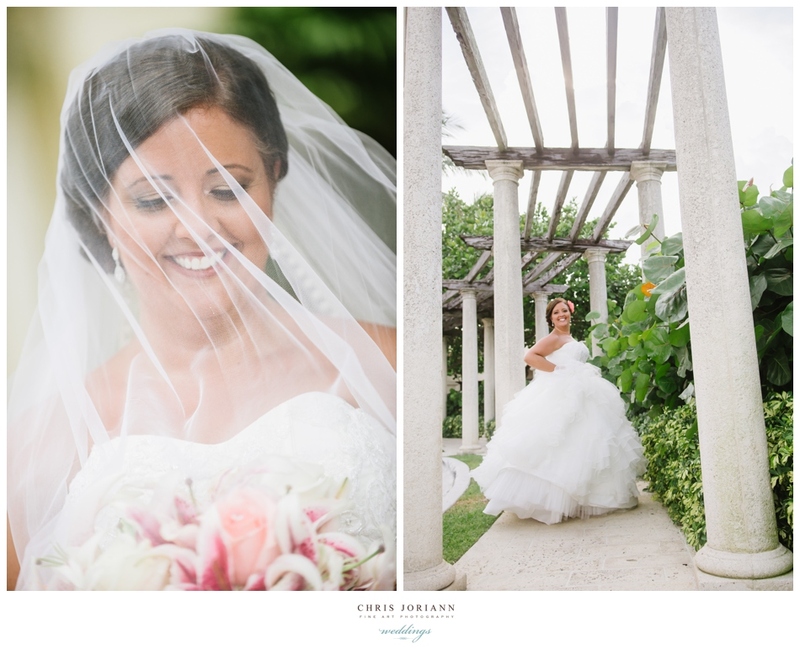 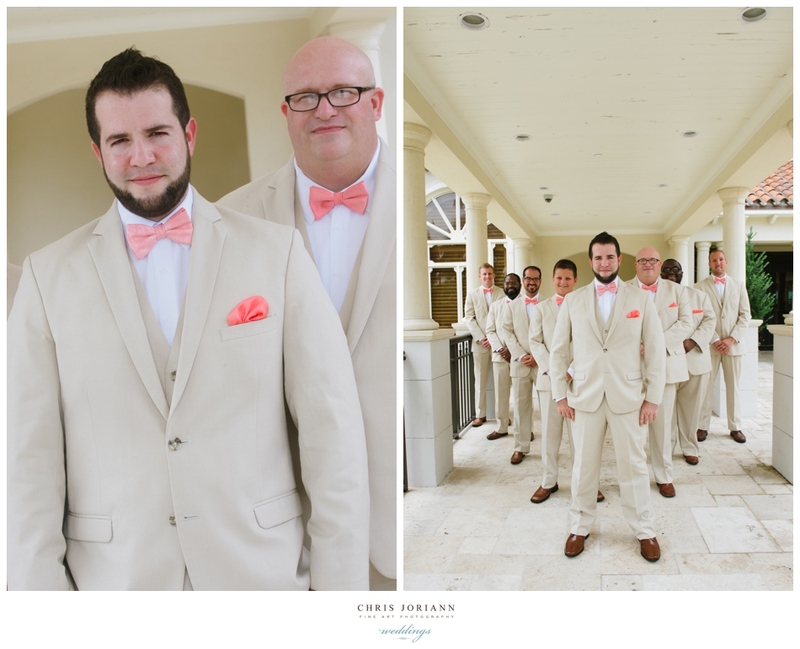 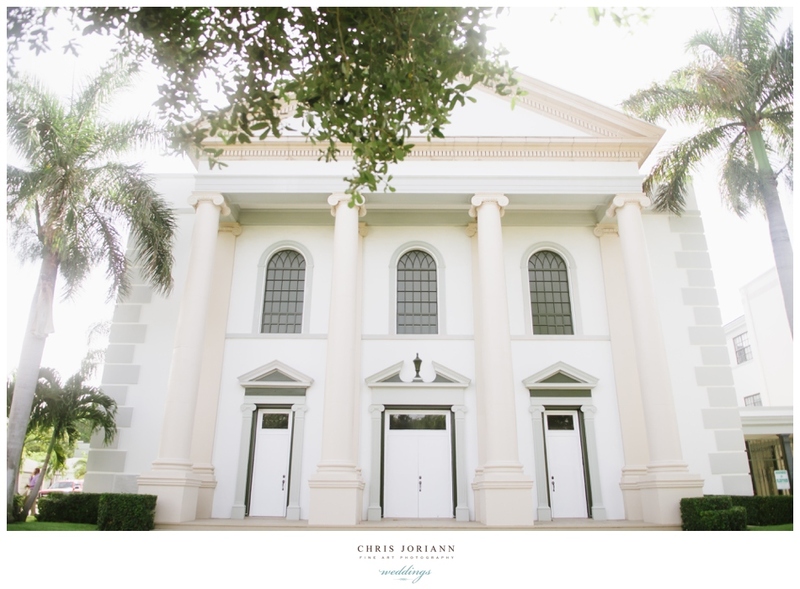 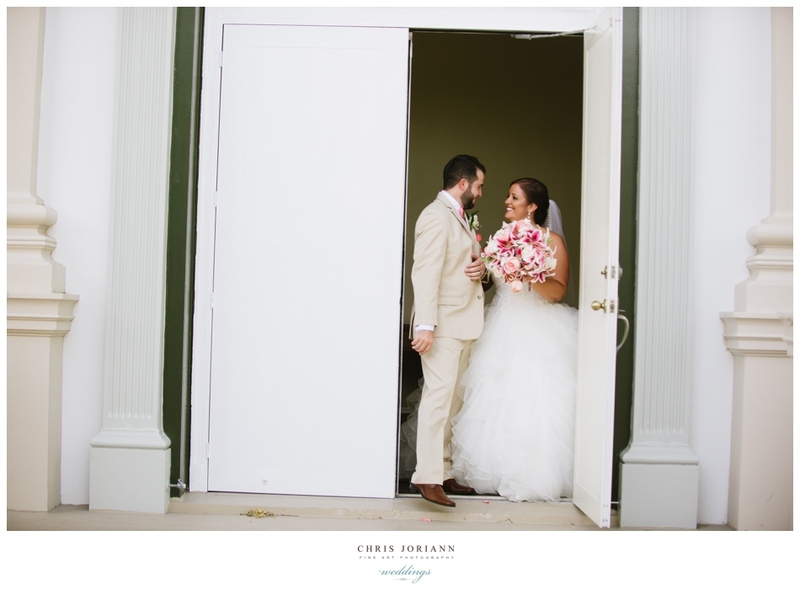 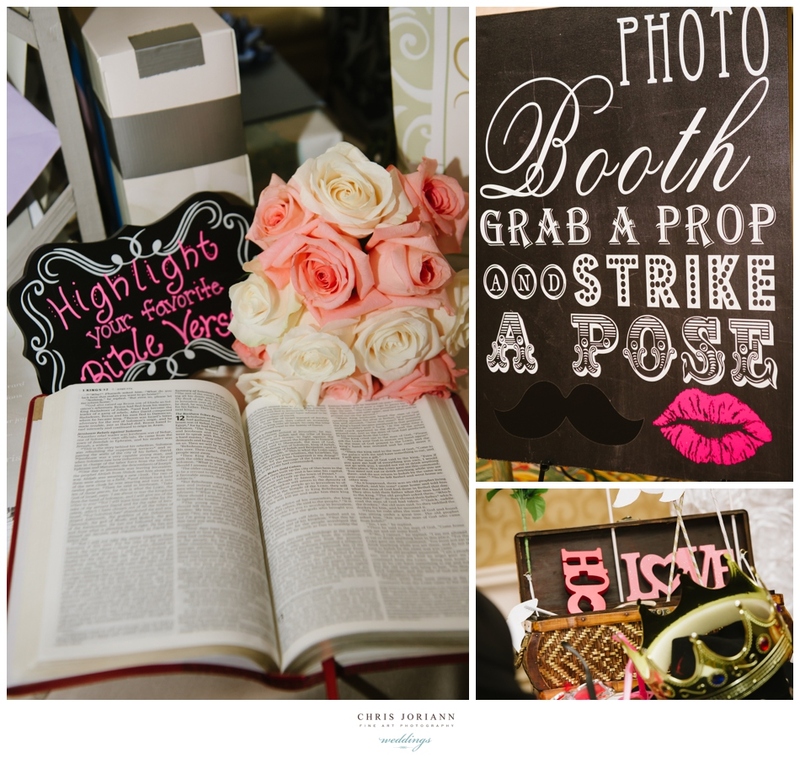 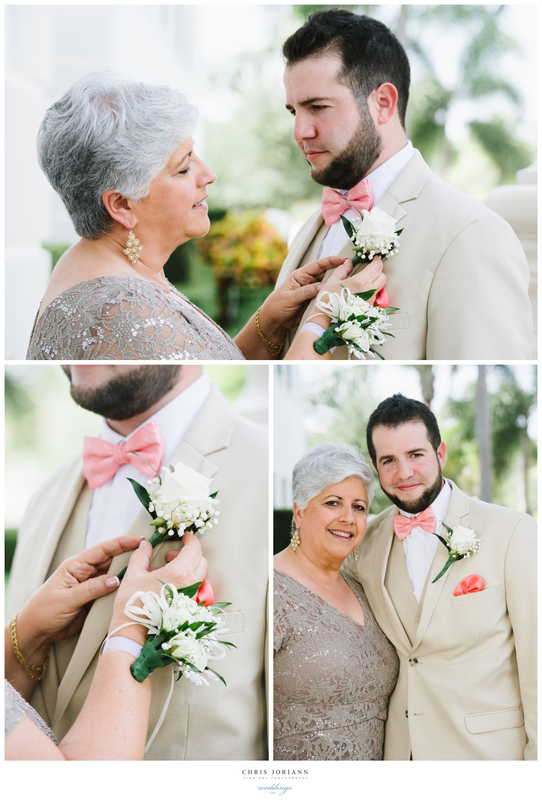 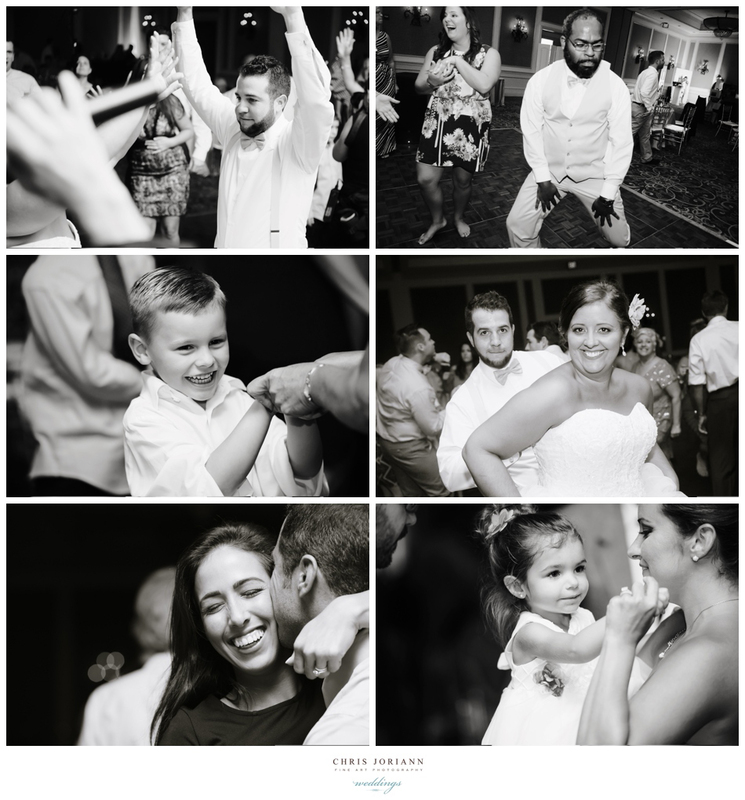 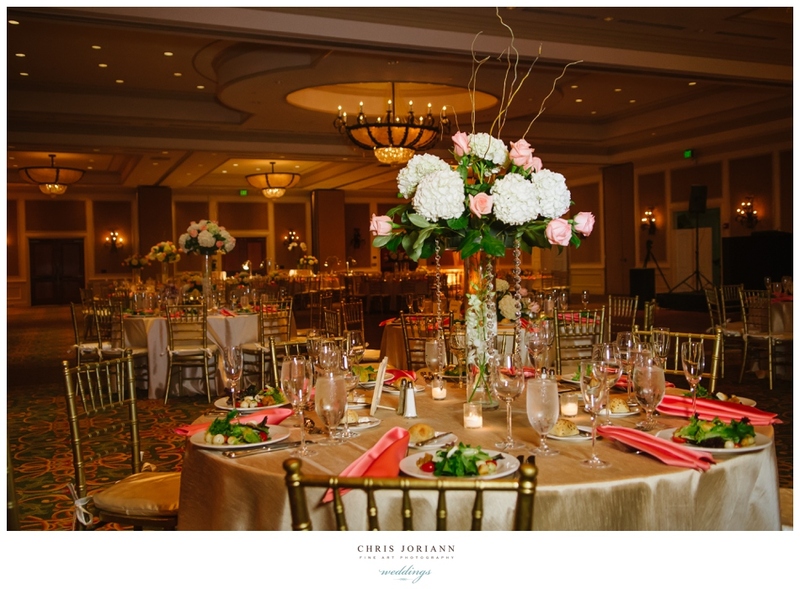 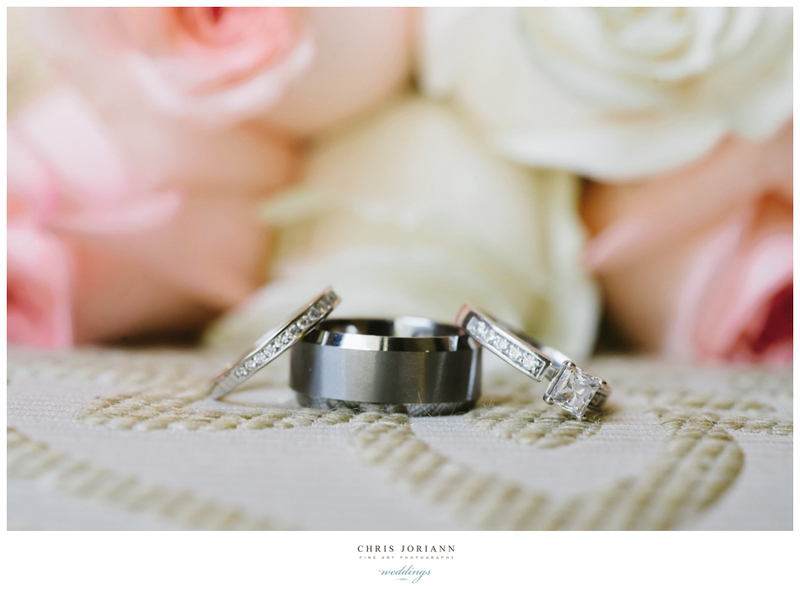 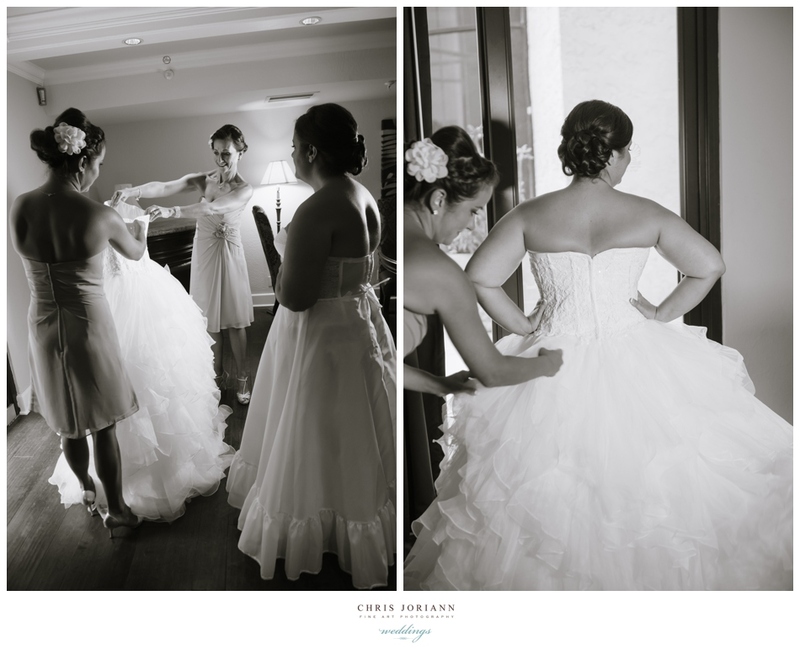 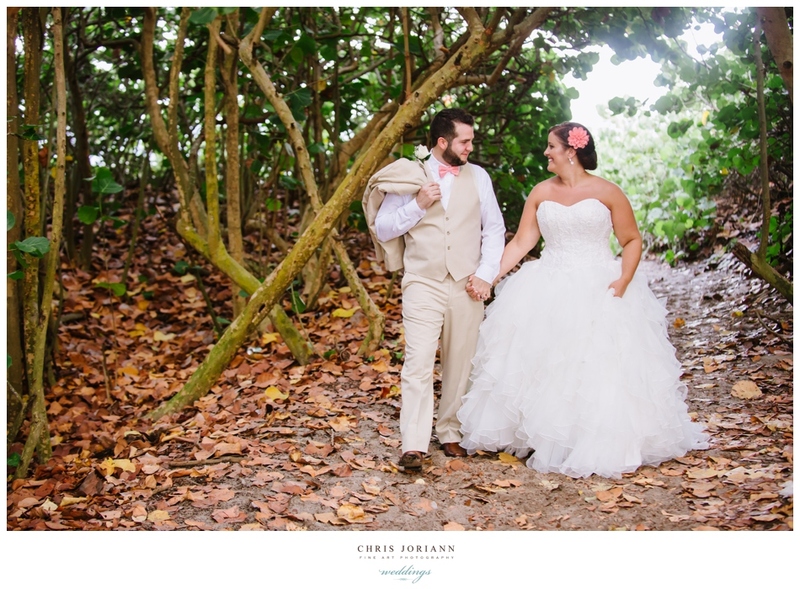 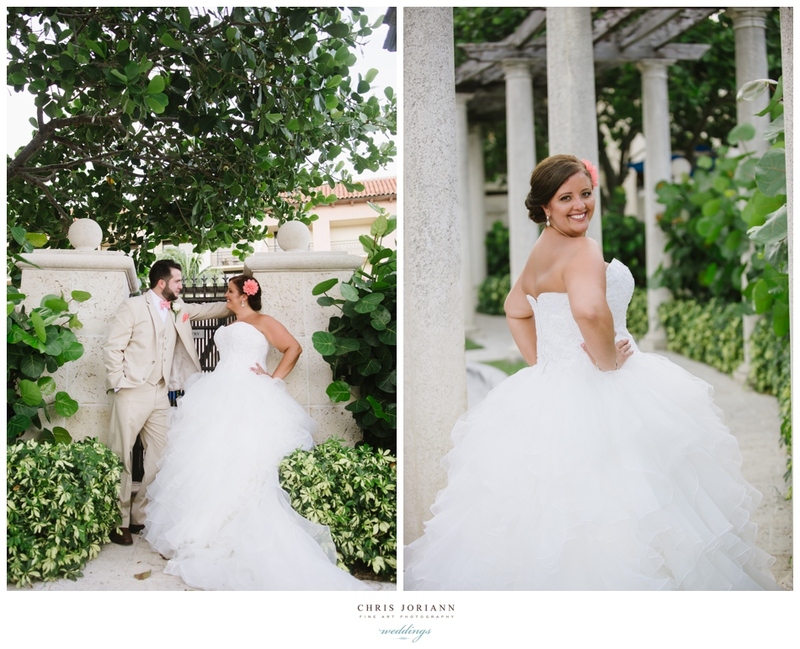 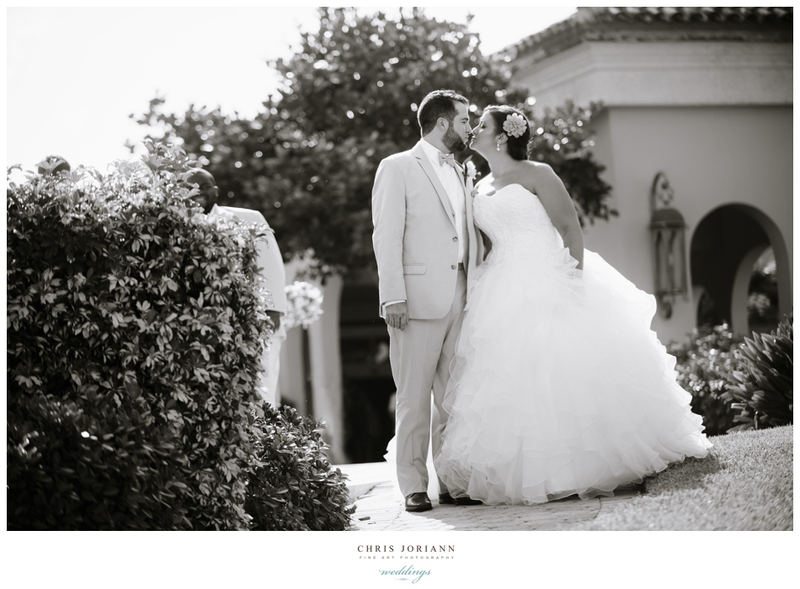 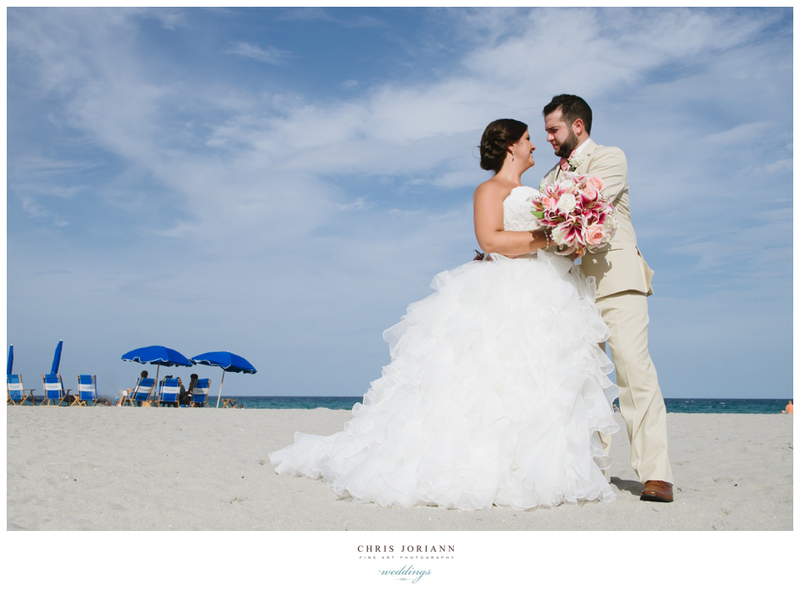 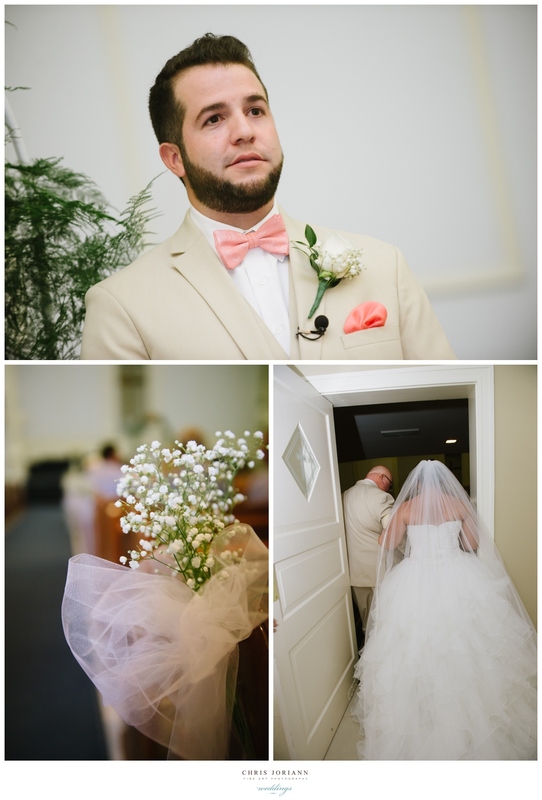 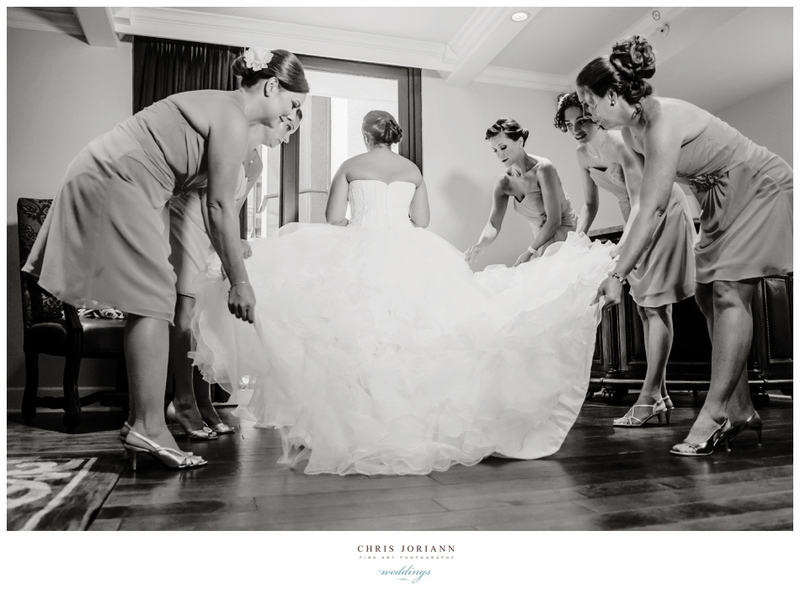 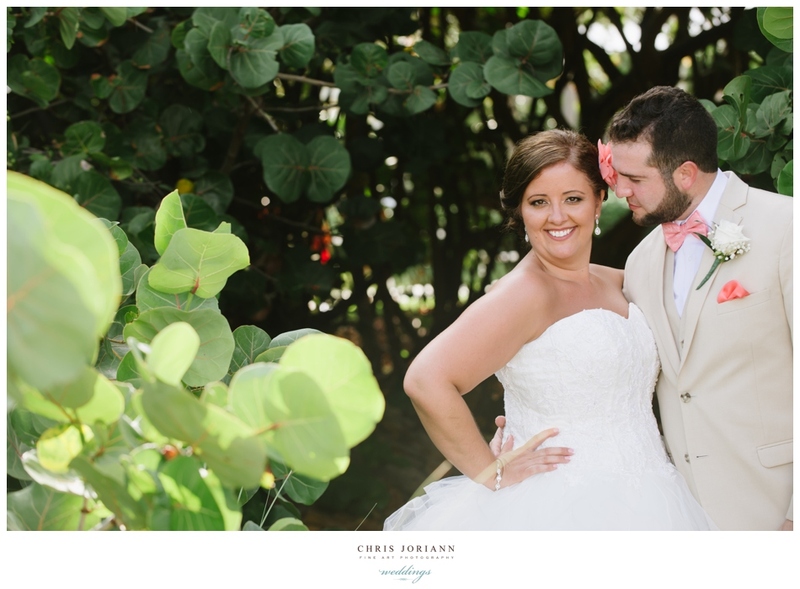 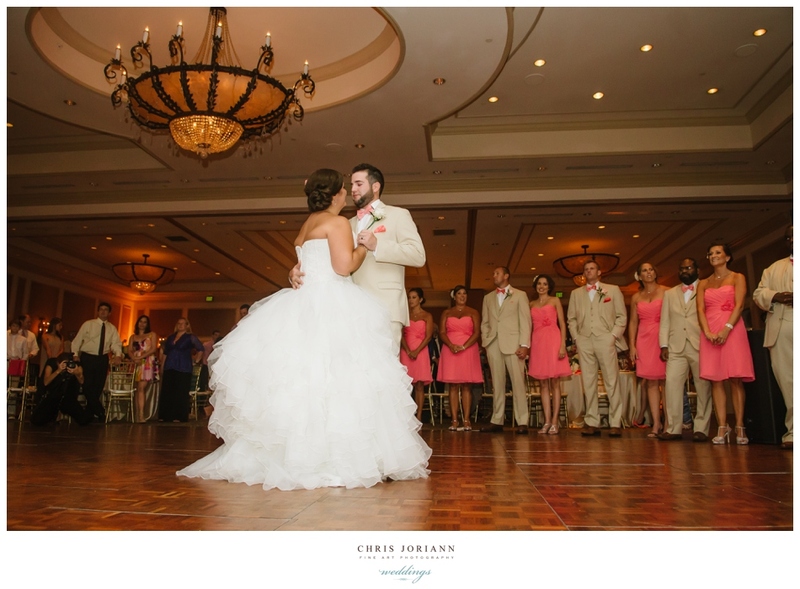 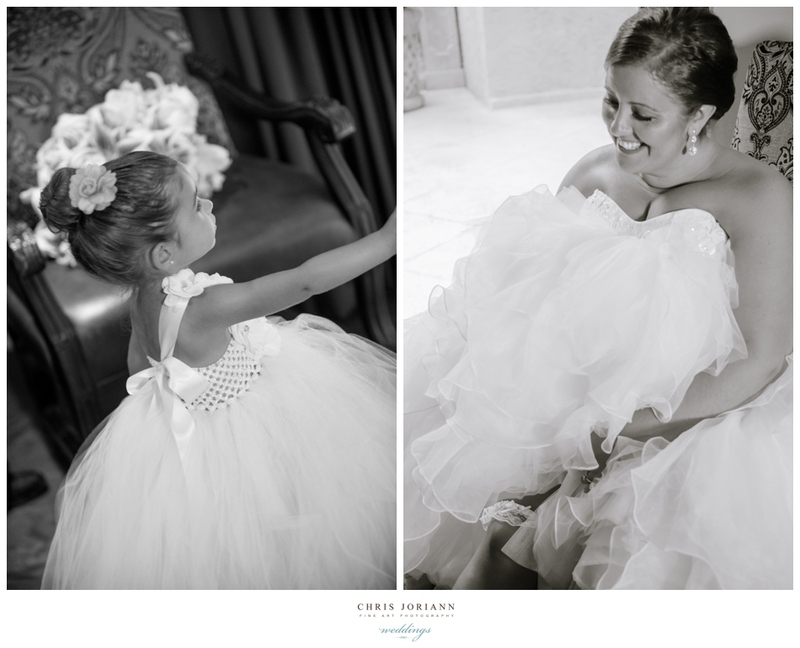 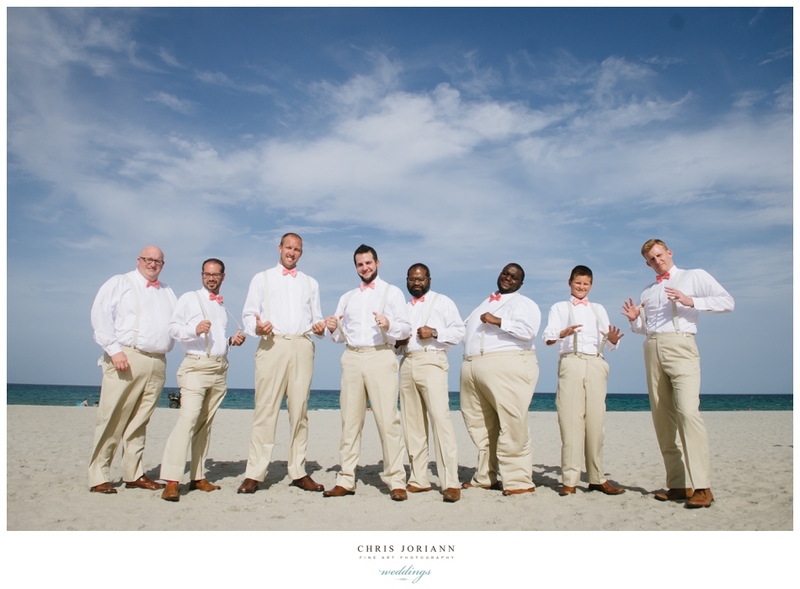 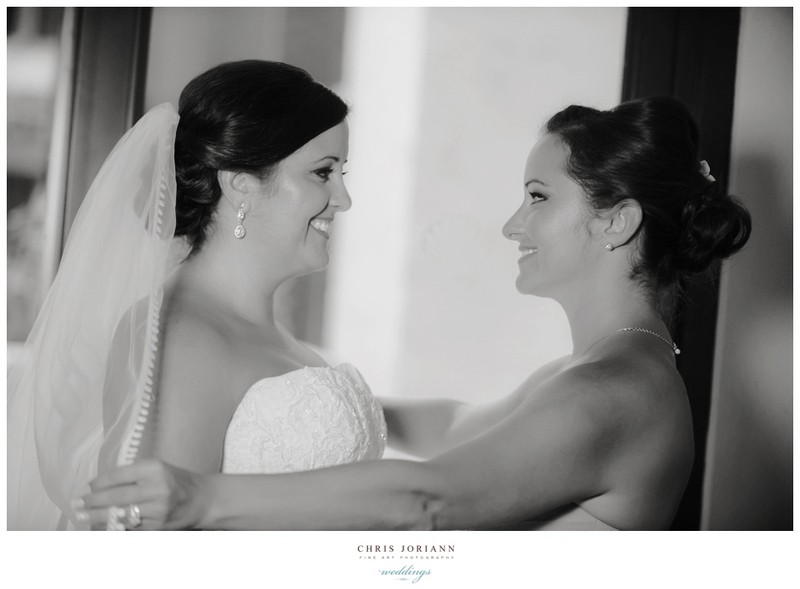 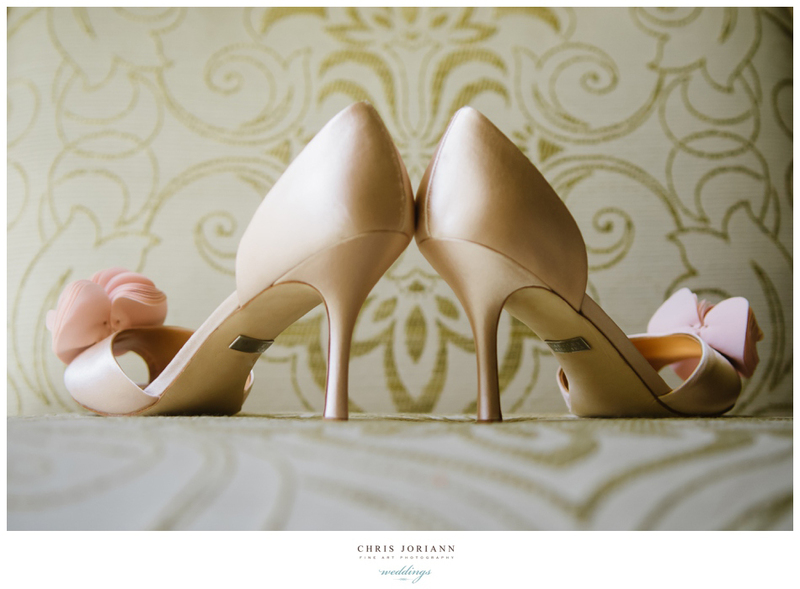 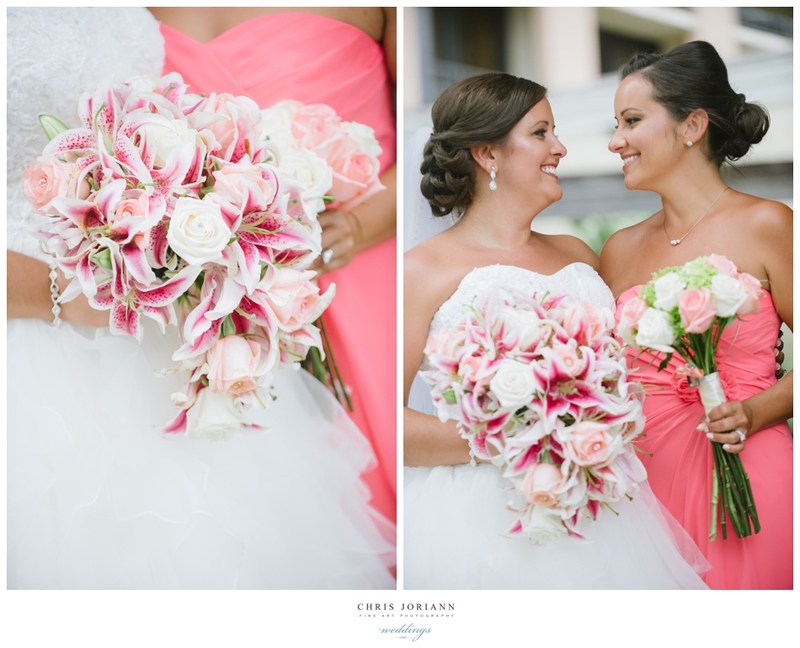 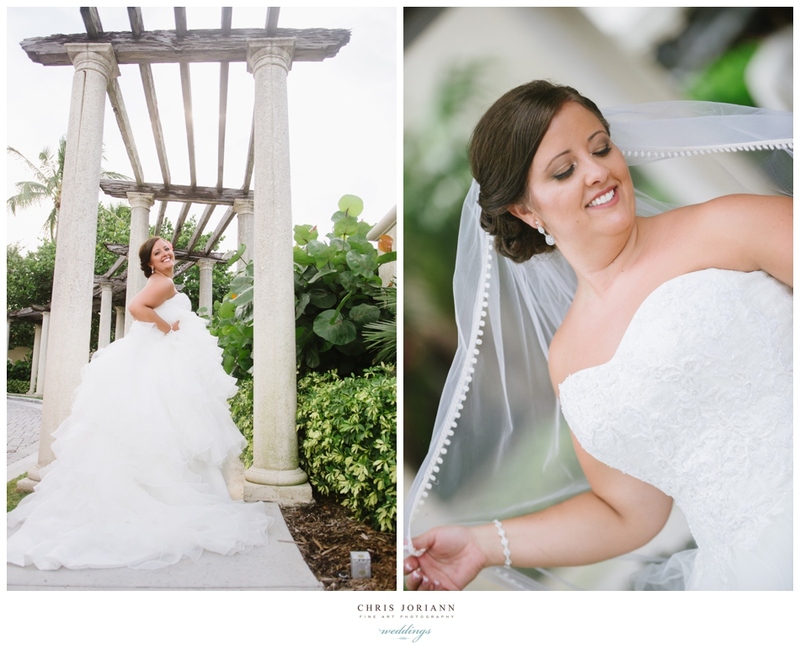 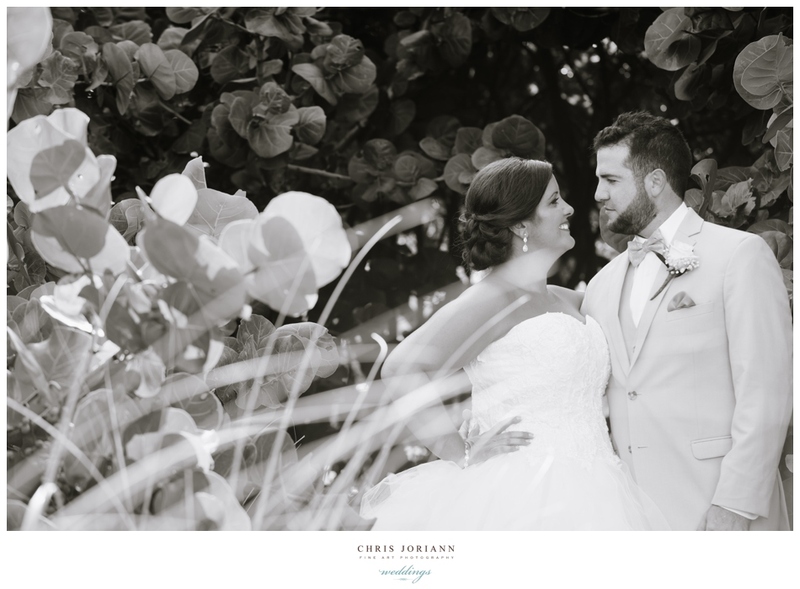 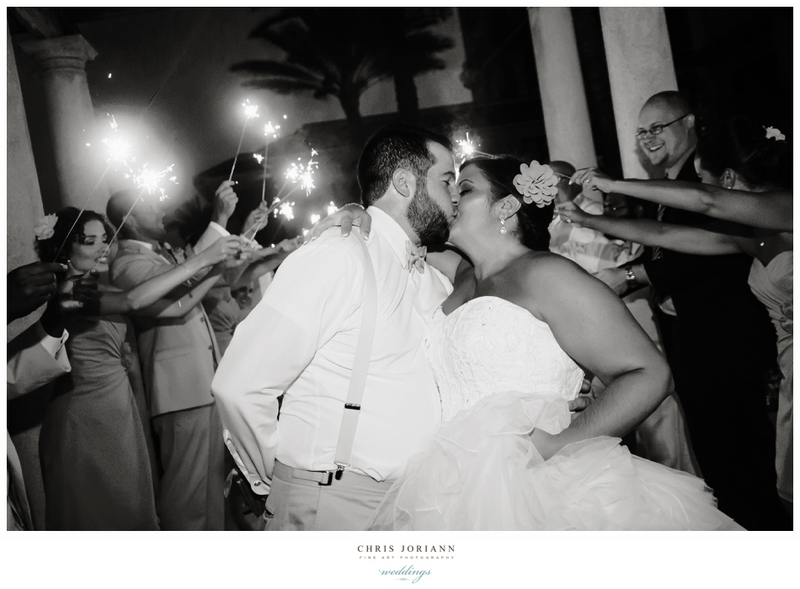 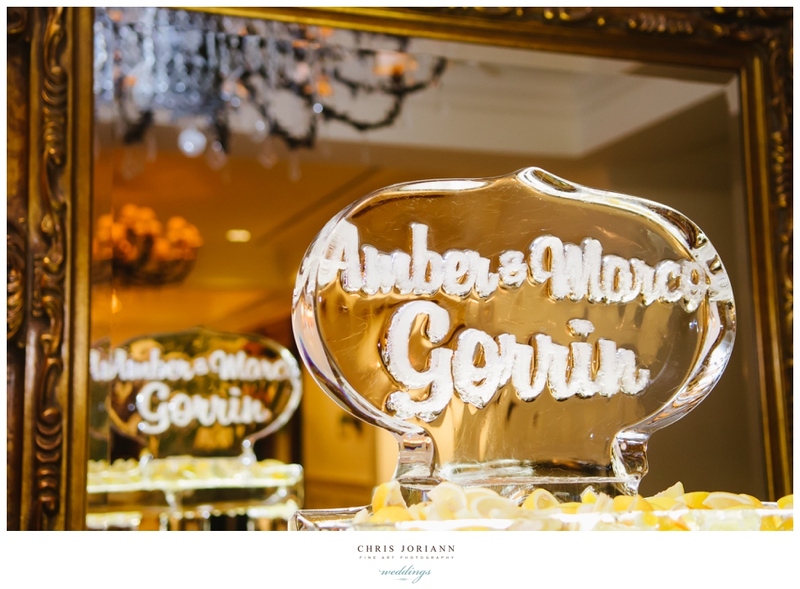 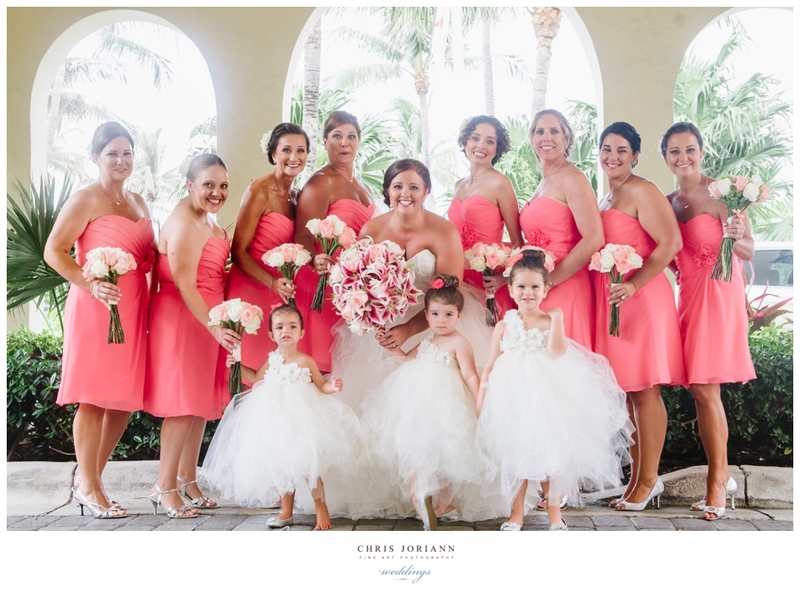 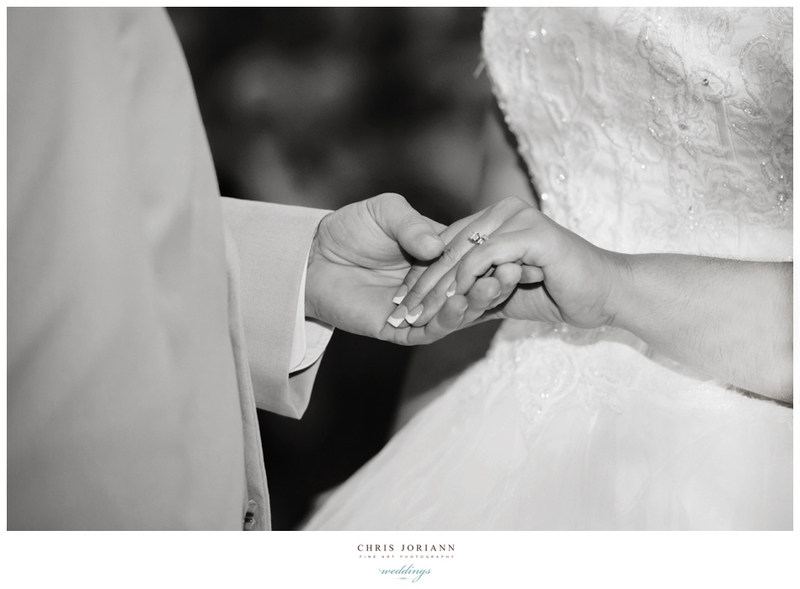 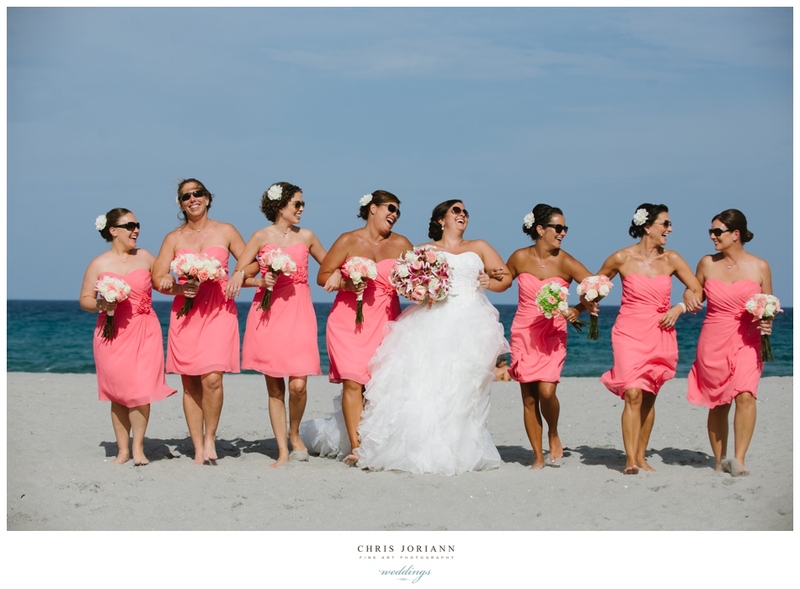 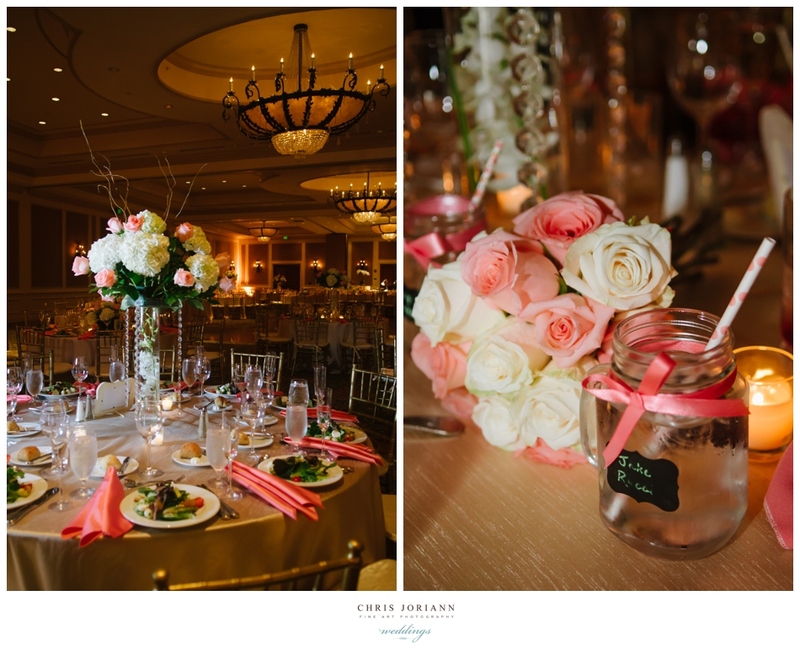 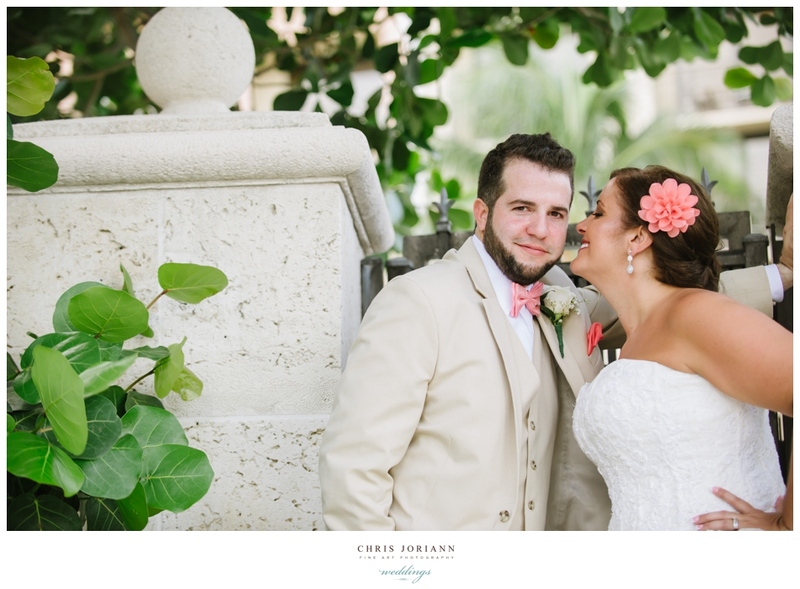 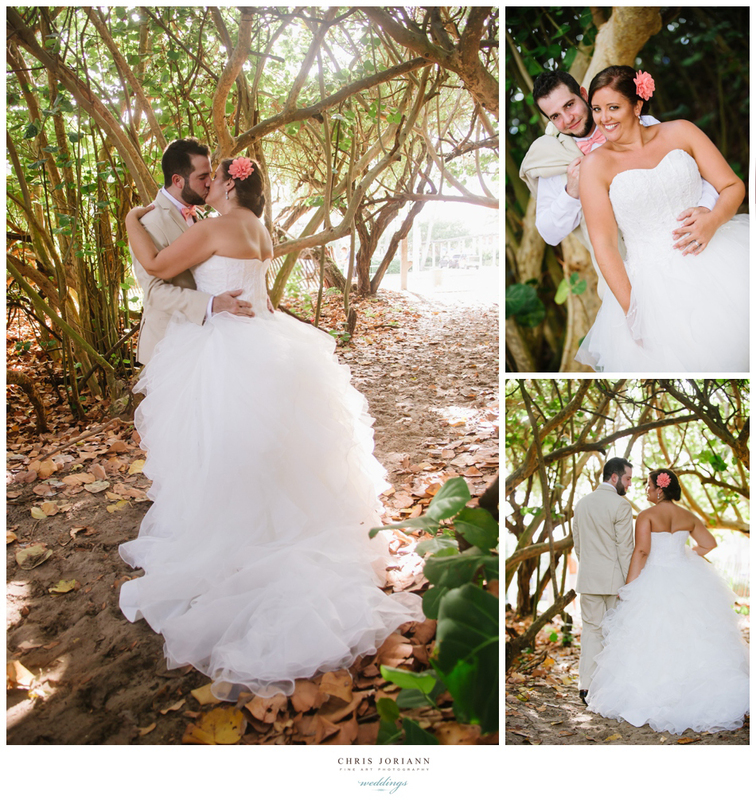 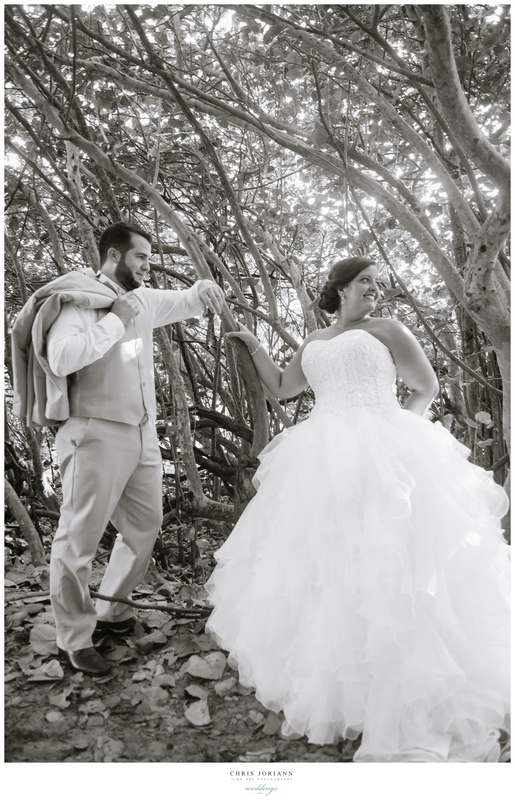 Amber + Marco’s wedding took place at the Delray Beach Marriott on Ocean. 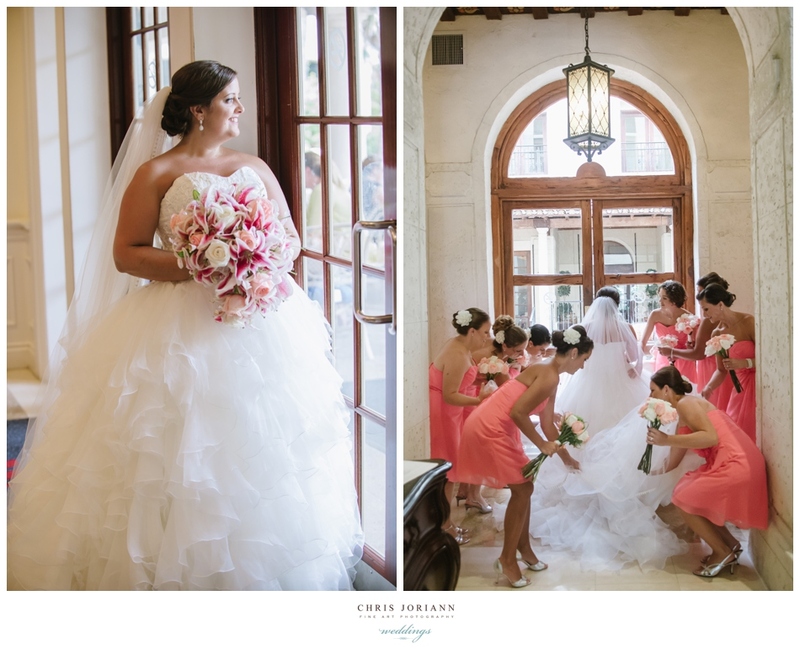 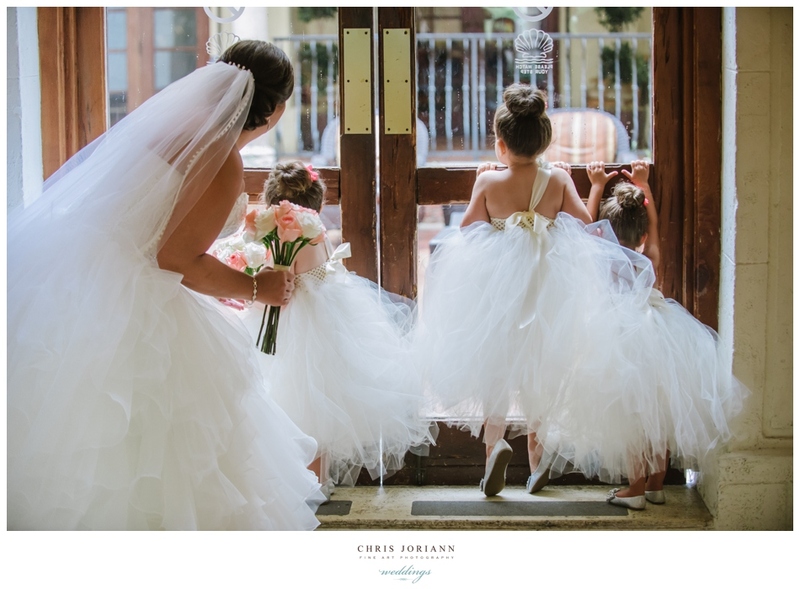 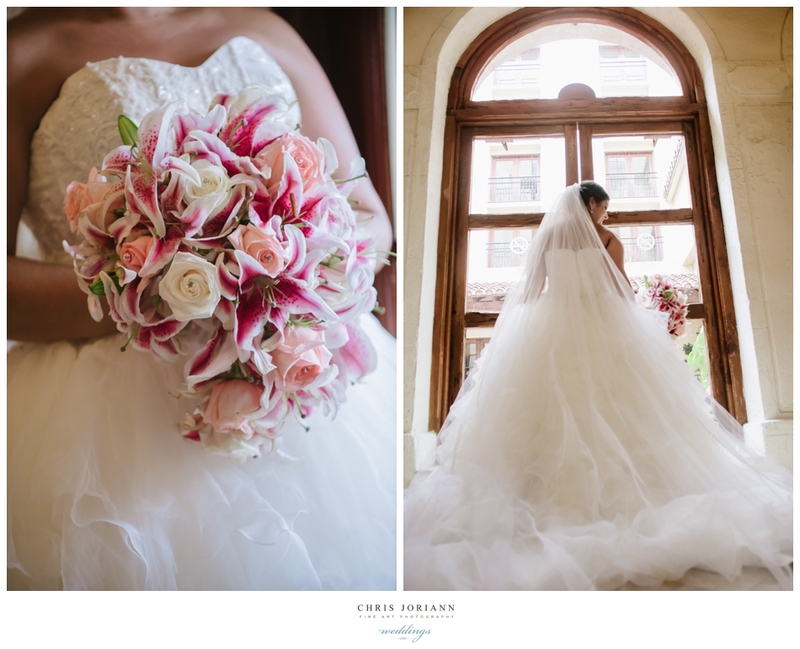 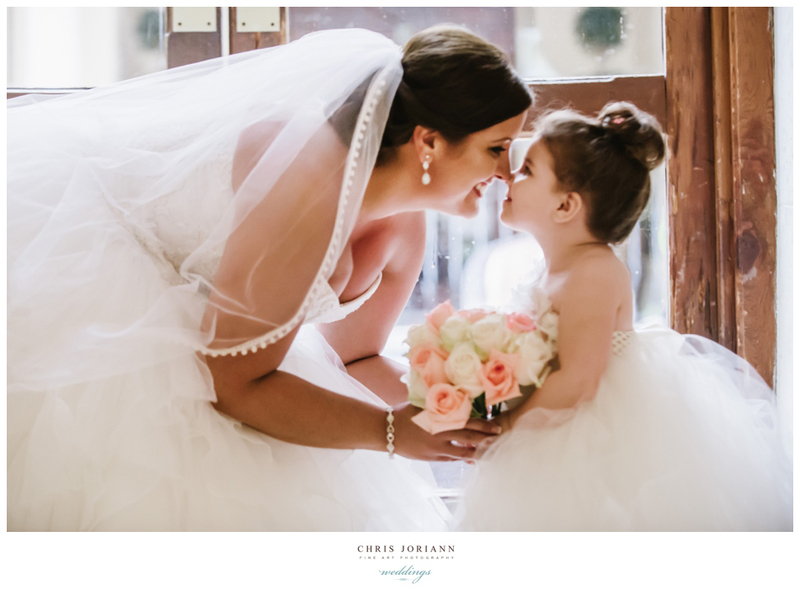 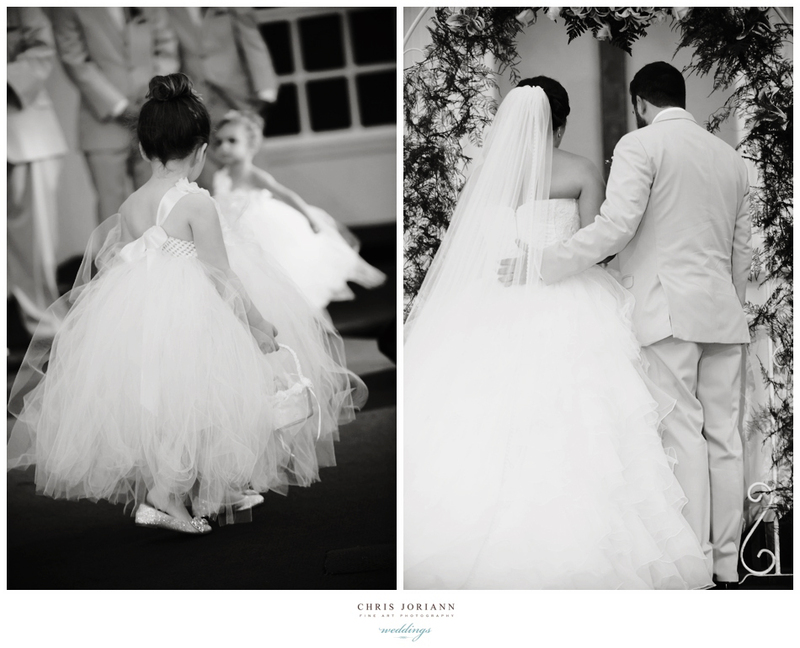 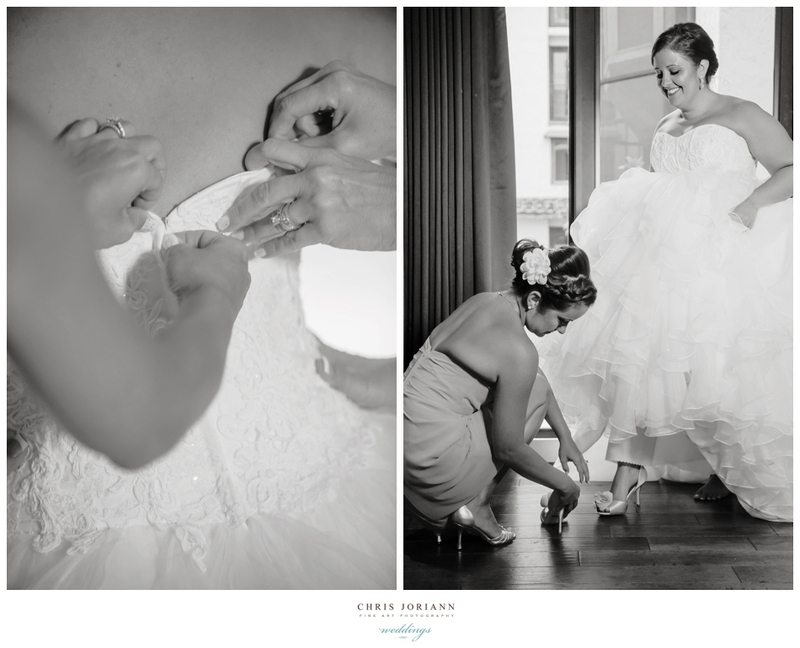 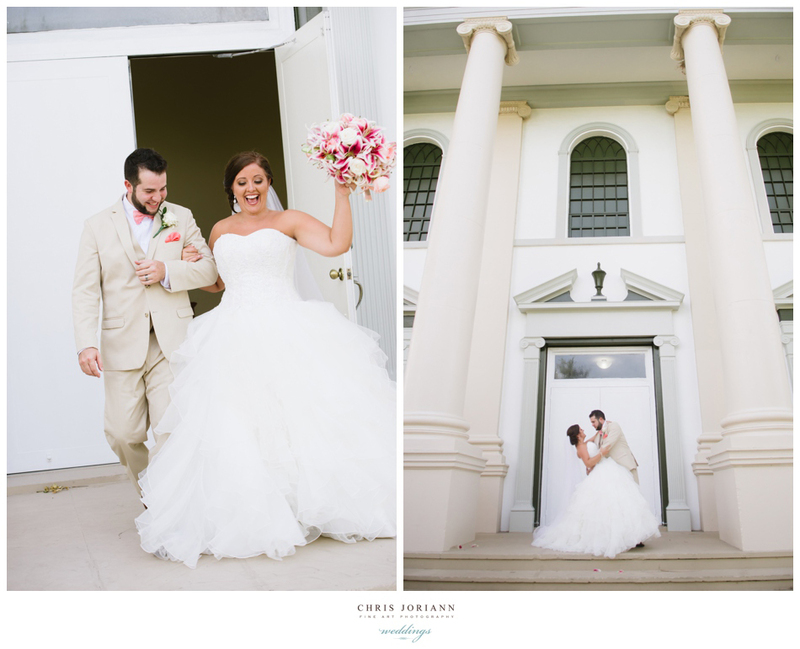 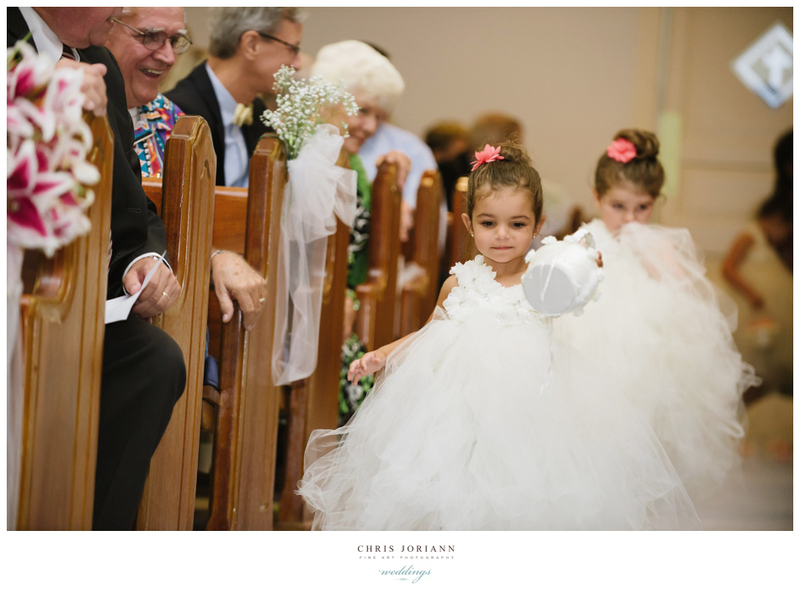 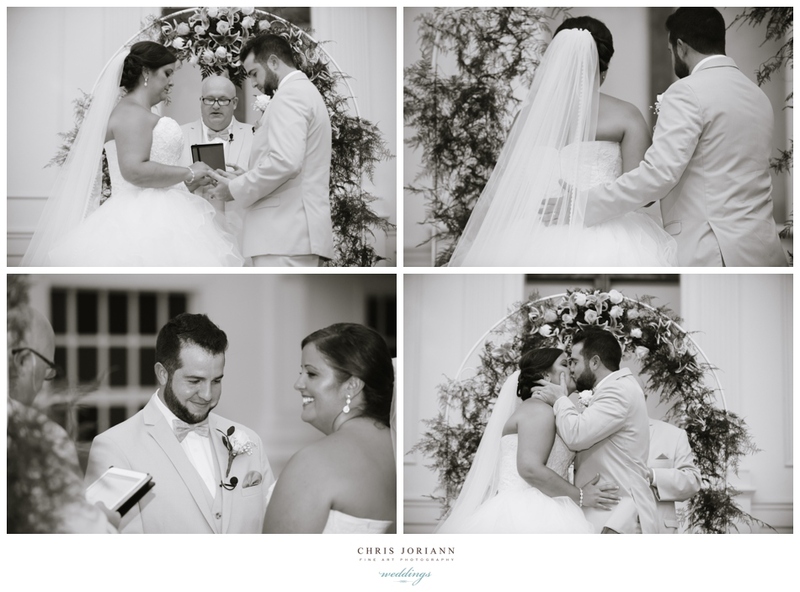 The bride wore an ivory tulle skirted gown by Oleg Cassini. 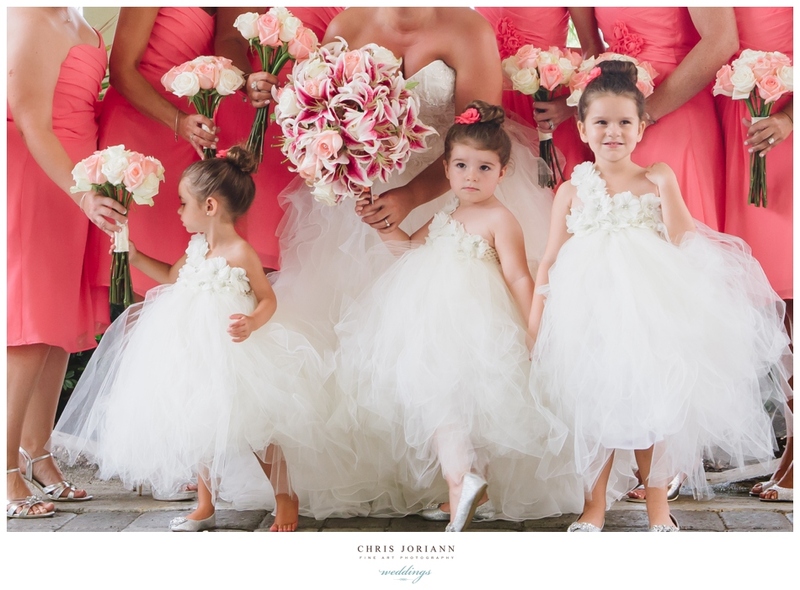 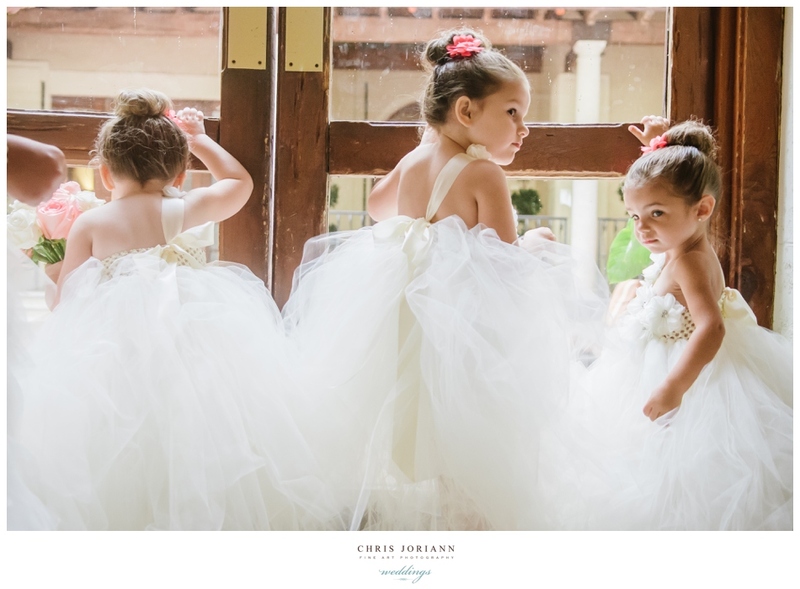 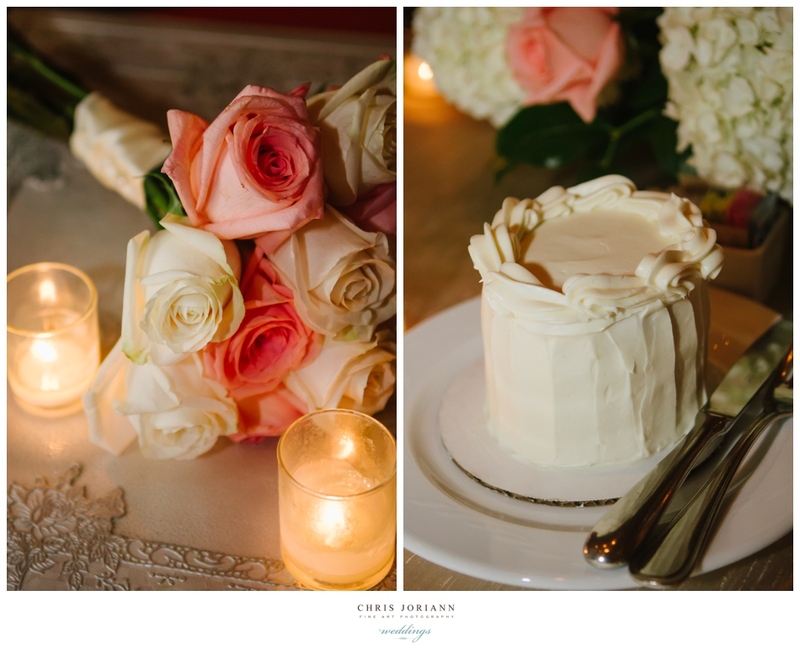 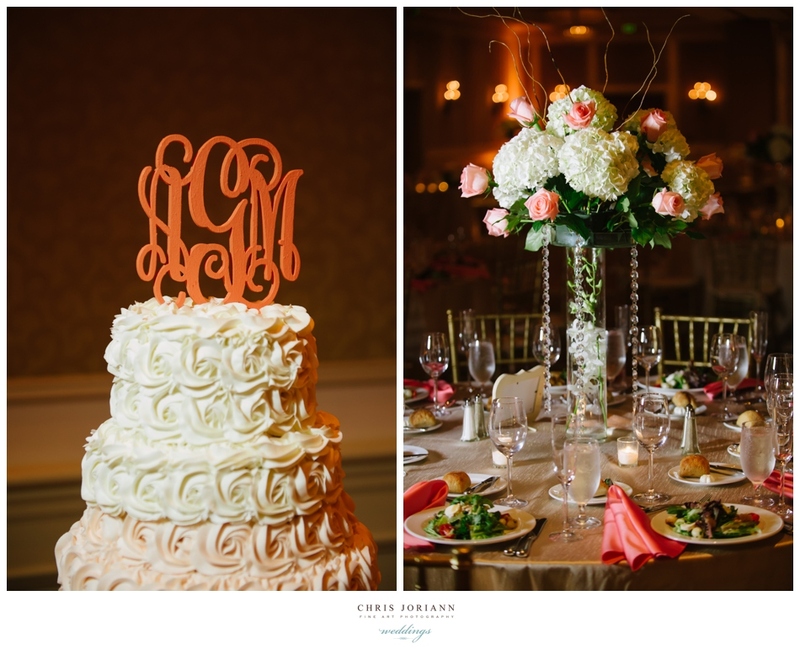 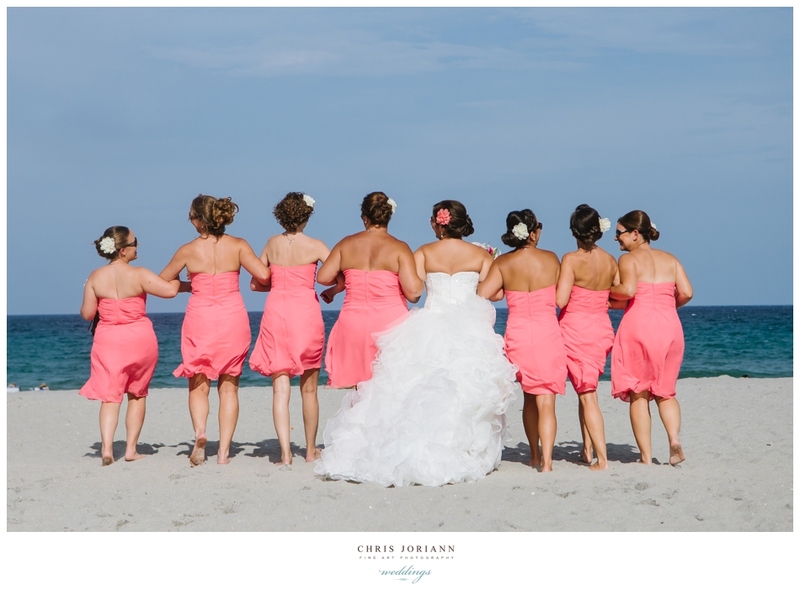 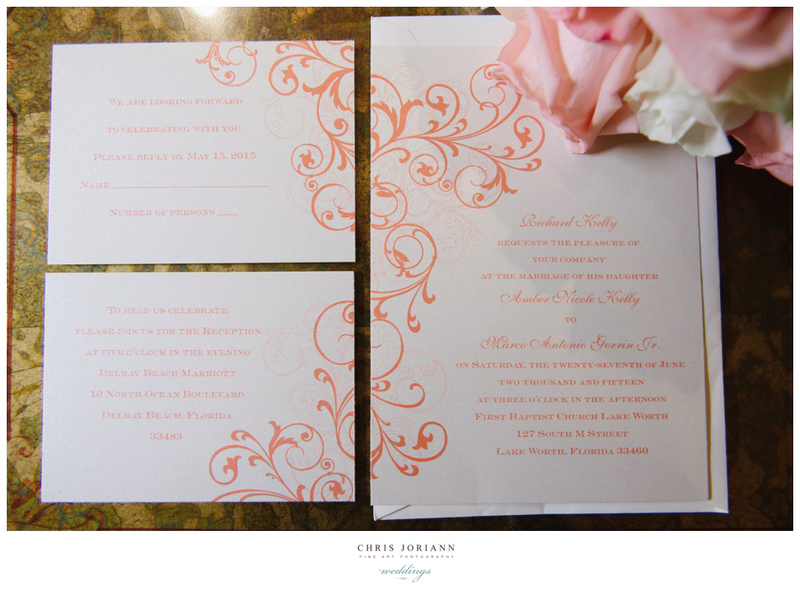 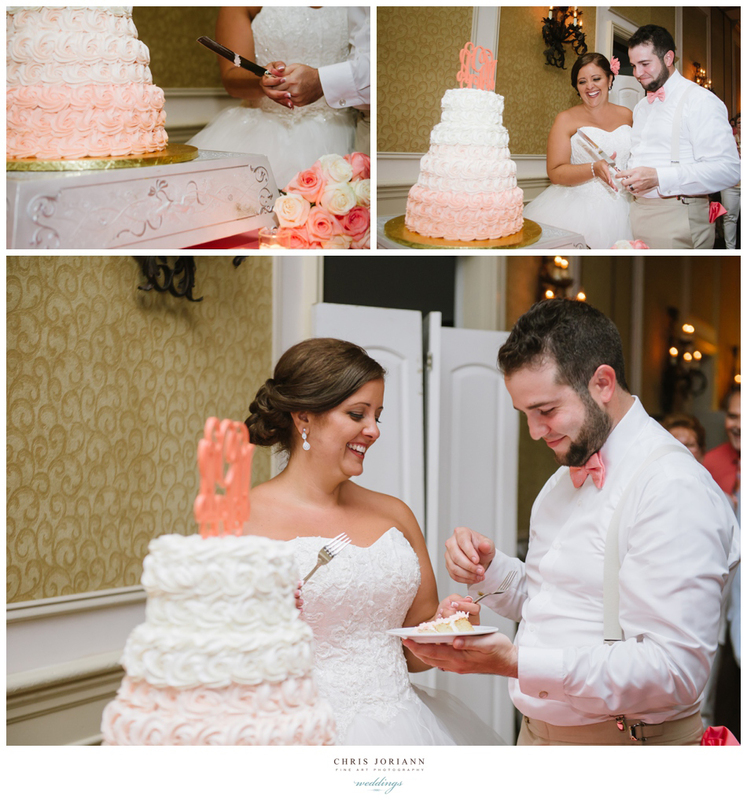 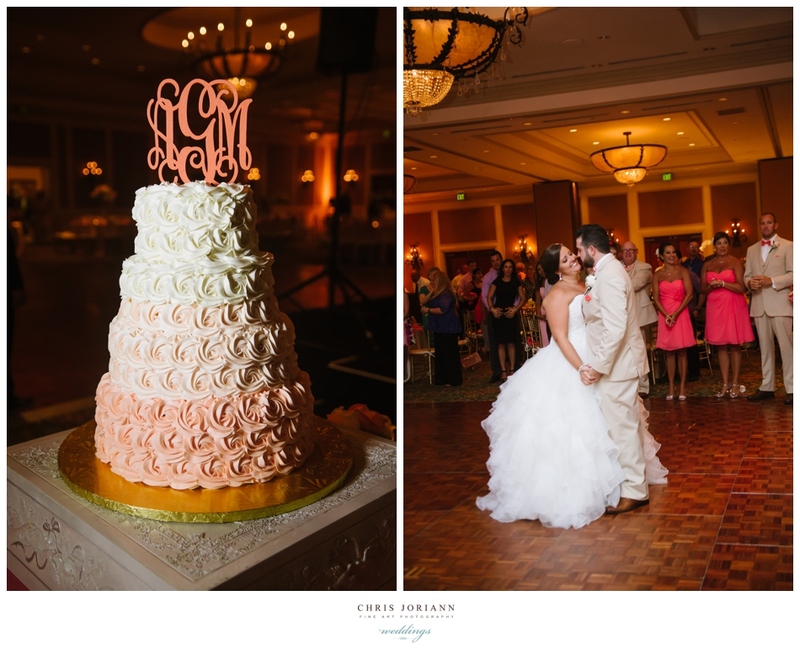 The blush, ivory + coral pallete incorporated knee length coral bridesmaids dresses, and an ombre tiered cake. 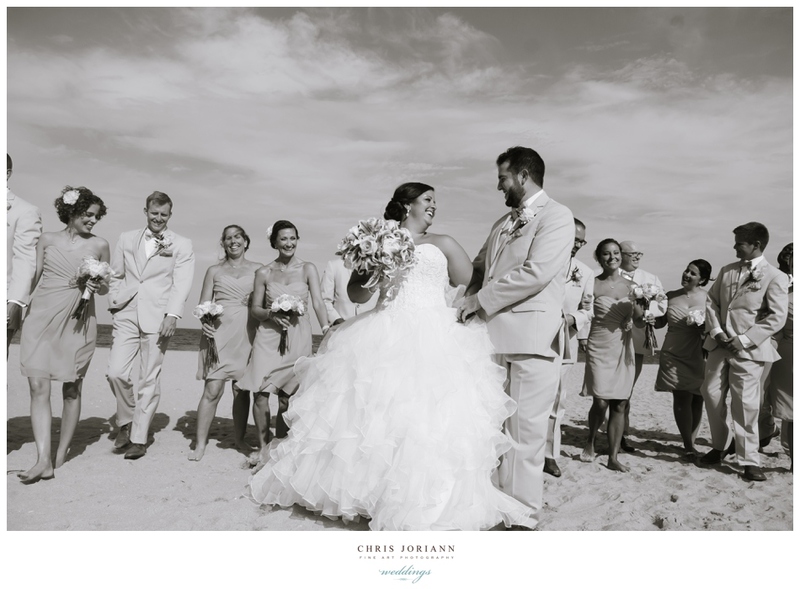 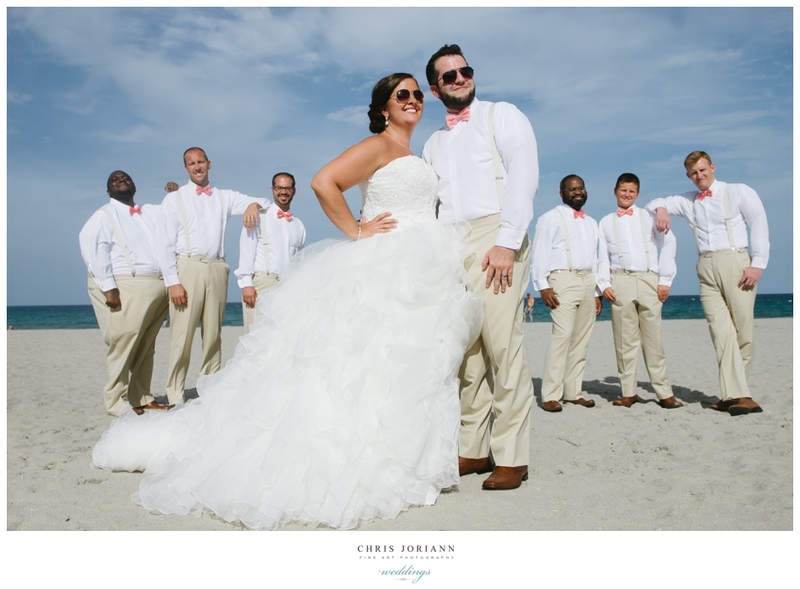 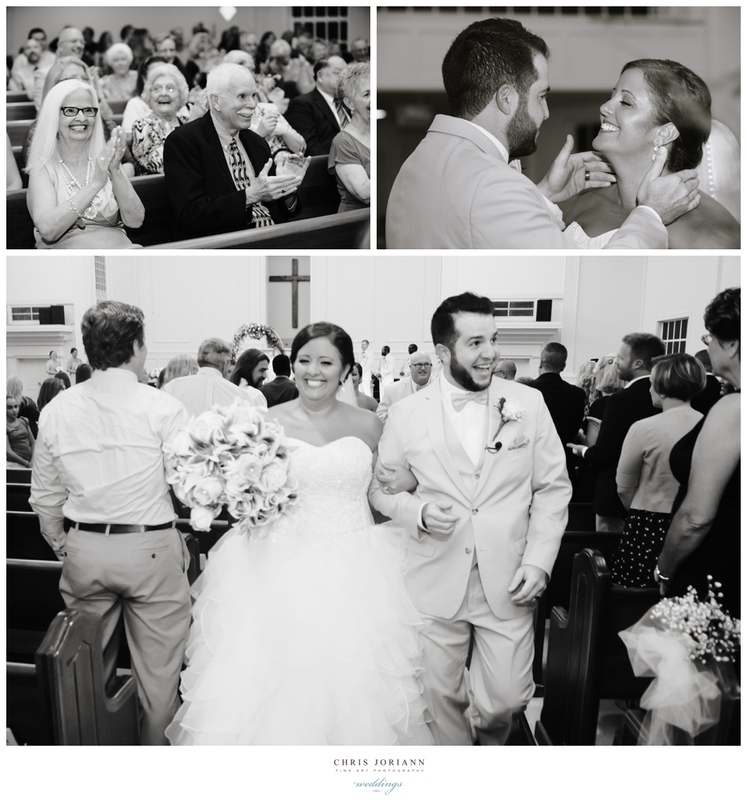 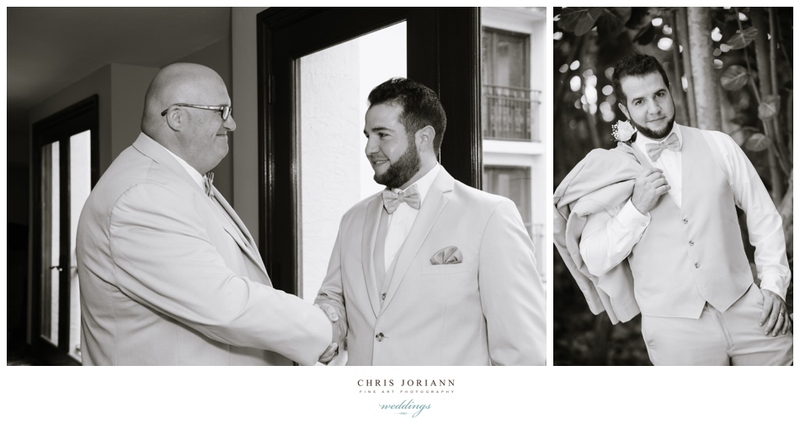 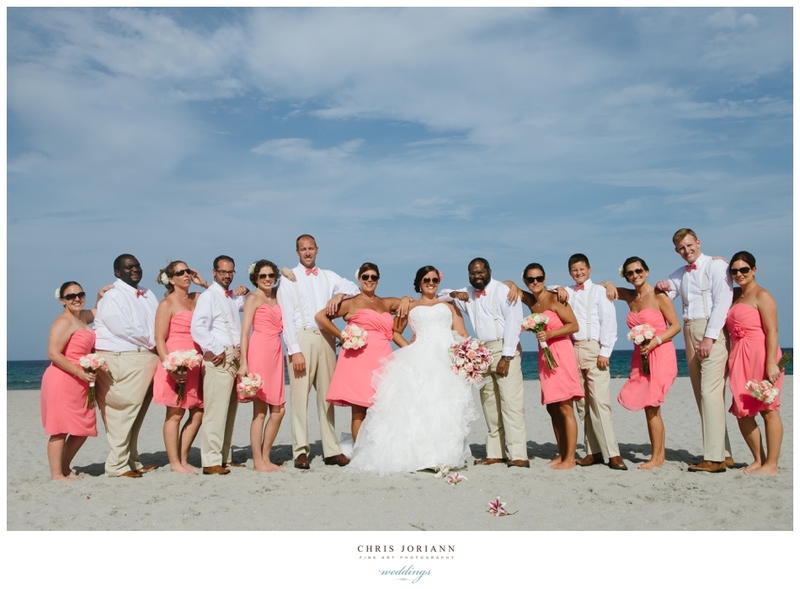 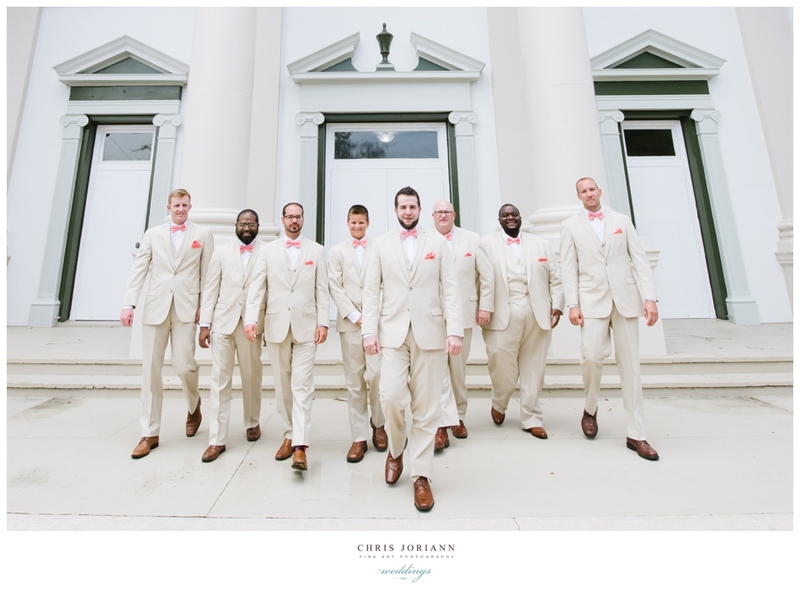 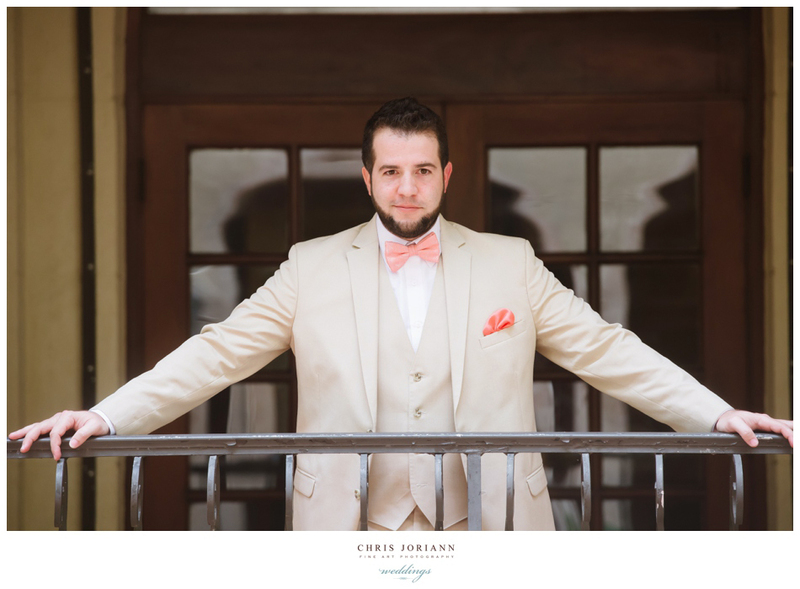 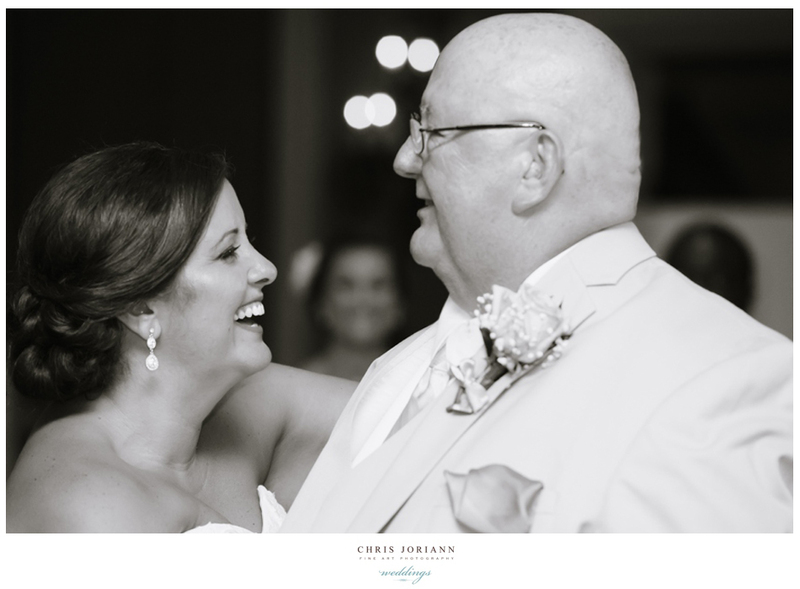 After exchanging their vows at First Baptist Church, the couple took to the beach for some photo fun with their wedding party, followed by cocktails and reception. 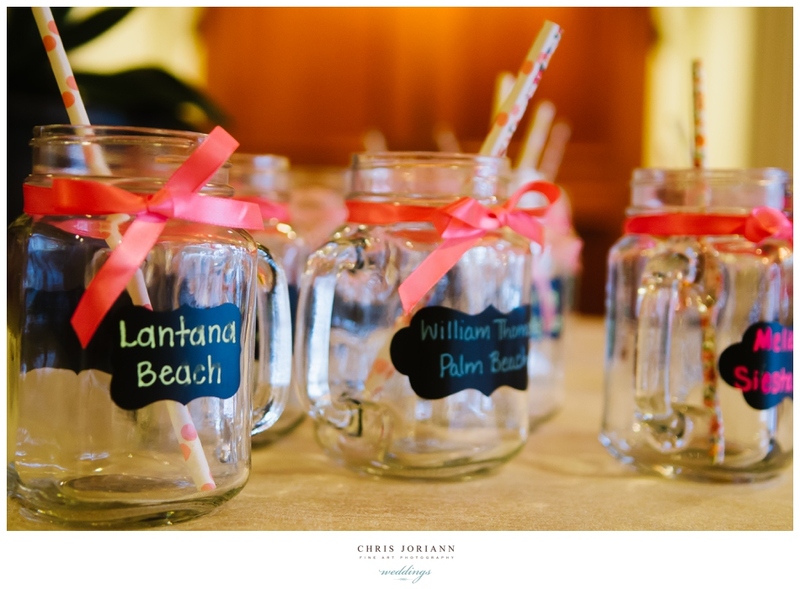 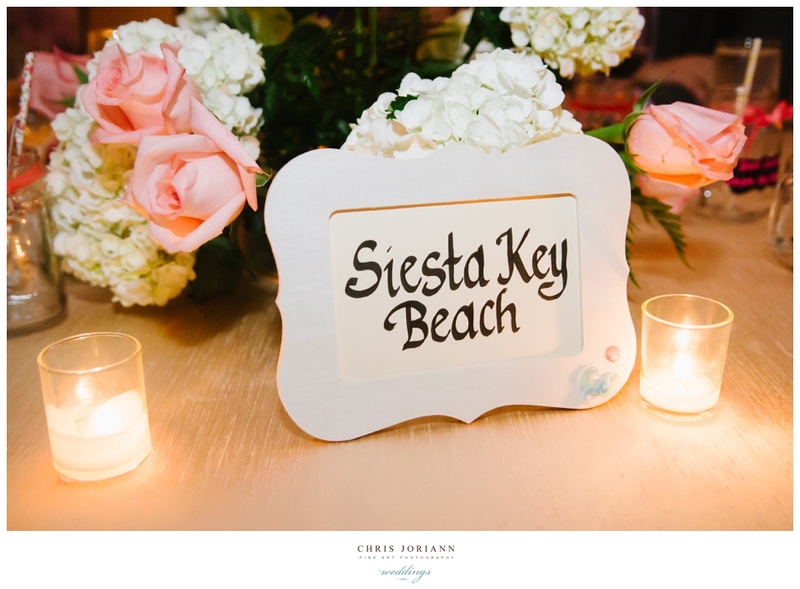 In keeping with the beachfront locale, tables were named after the couples favorite beaches, and cute customized jelly jar mugs served as both place cards and favors. 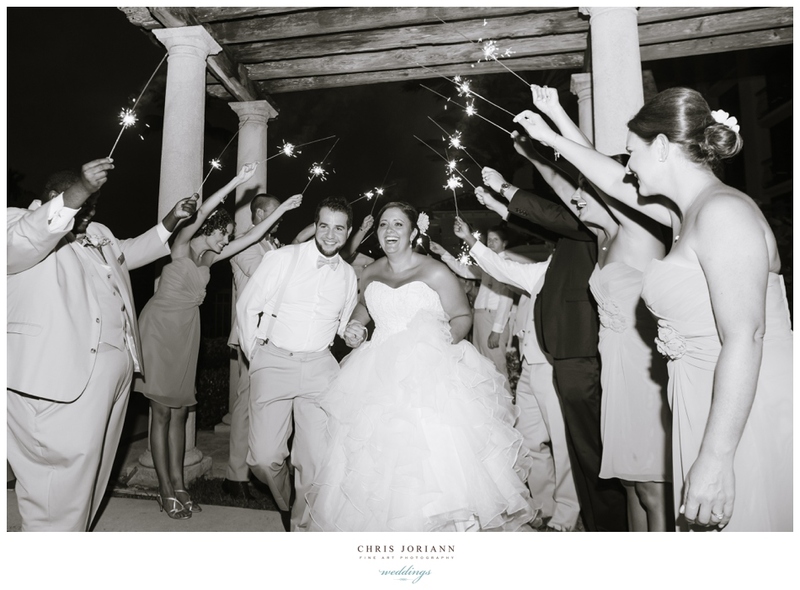 The night ended with a sparkling exit! 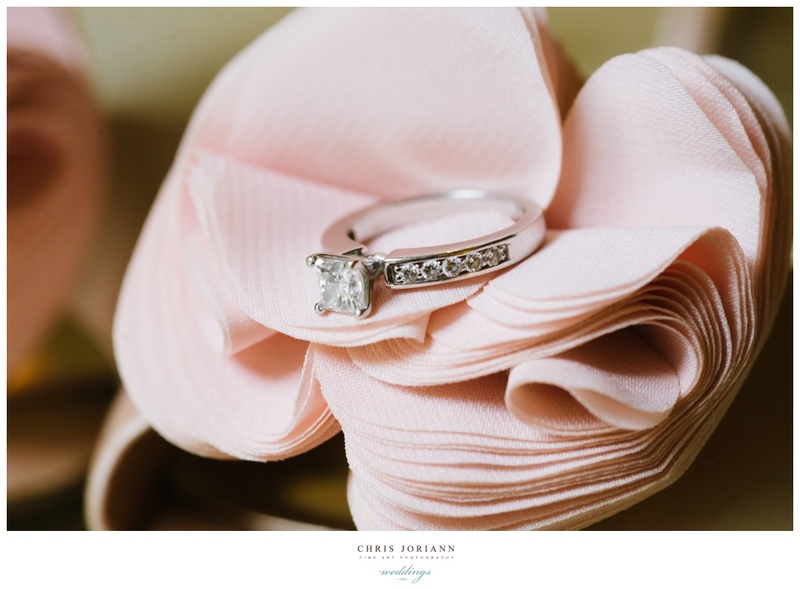 This entry was posted on August 8, 2015 by chrisjoriann. 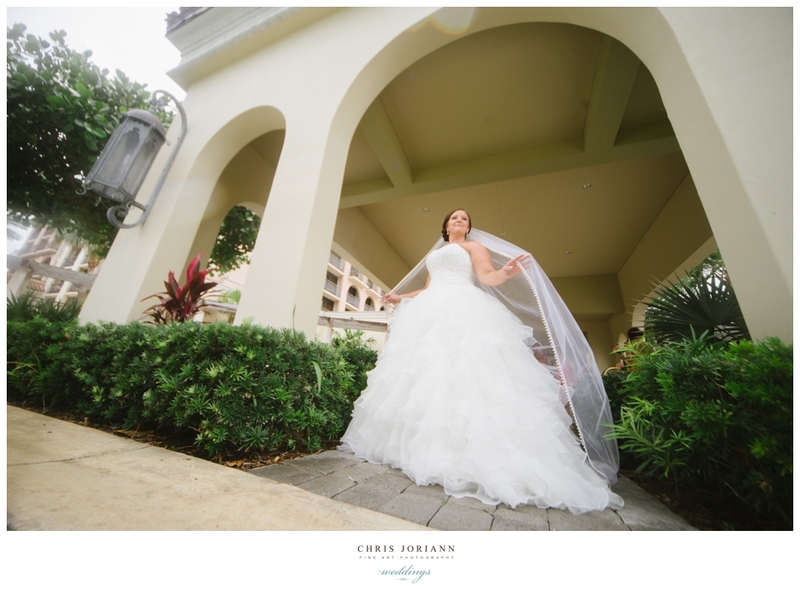 It was filed under boca raton | delray beach, delray beach marriott, weddings . 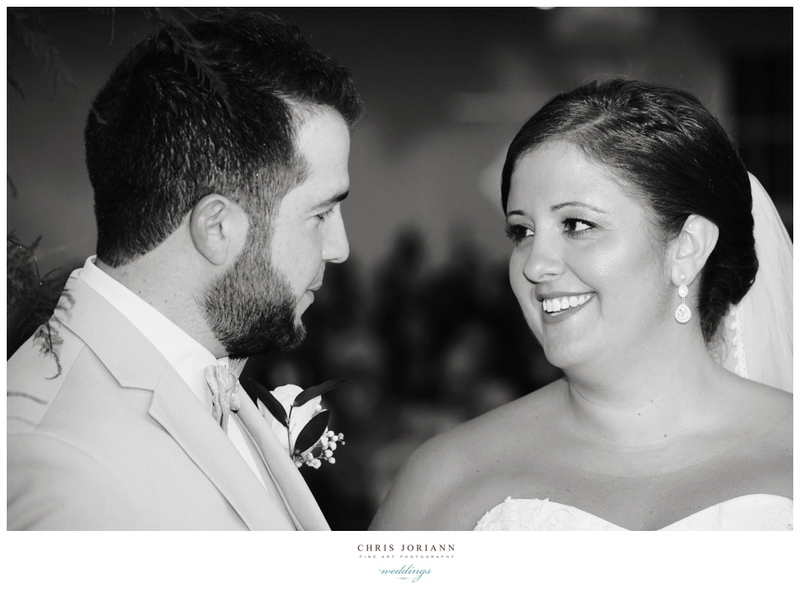 Every blog, album, of yours is Exquisite! 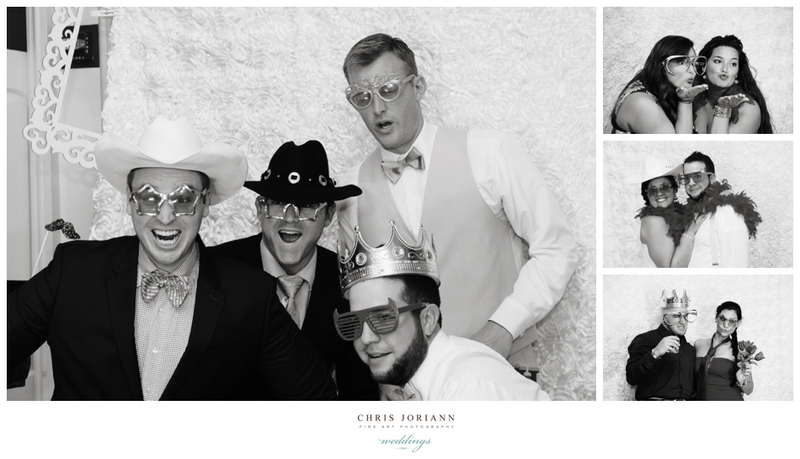 This is my 5th one I have enjoyed- I’m in Awwe. 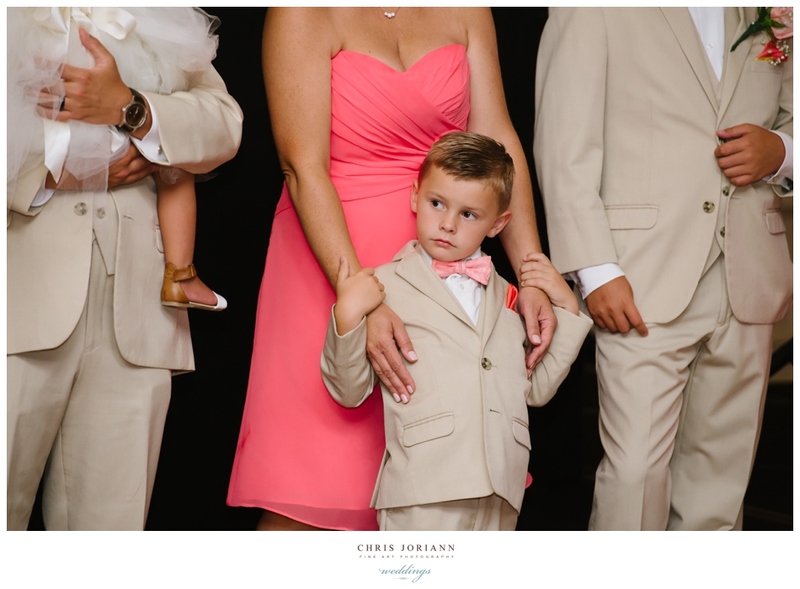 Beautiful eye, you capture this most perfect moments as if your know what’s going to happen.